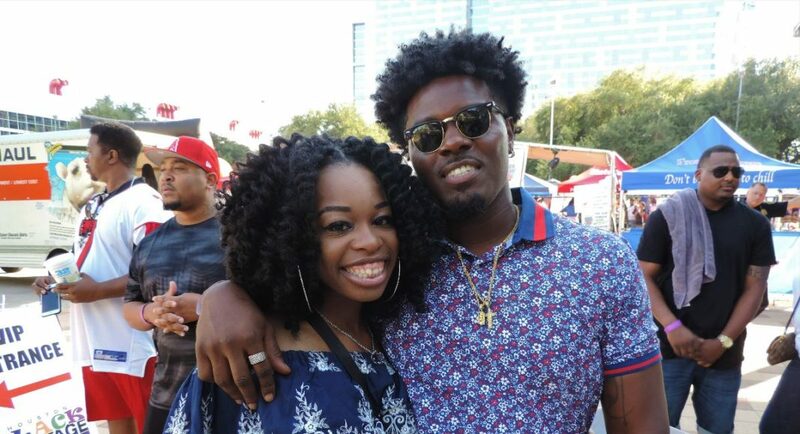 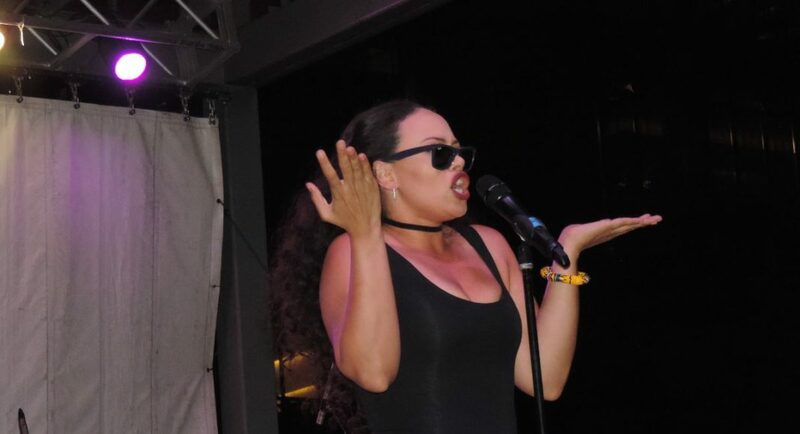 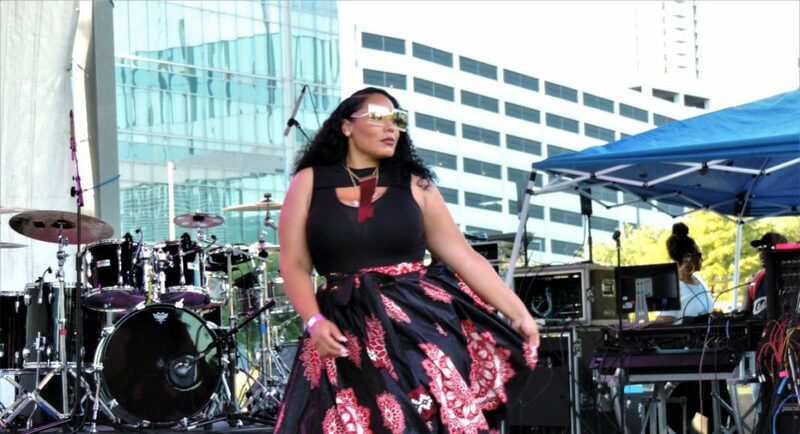 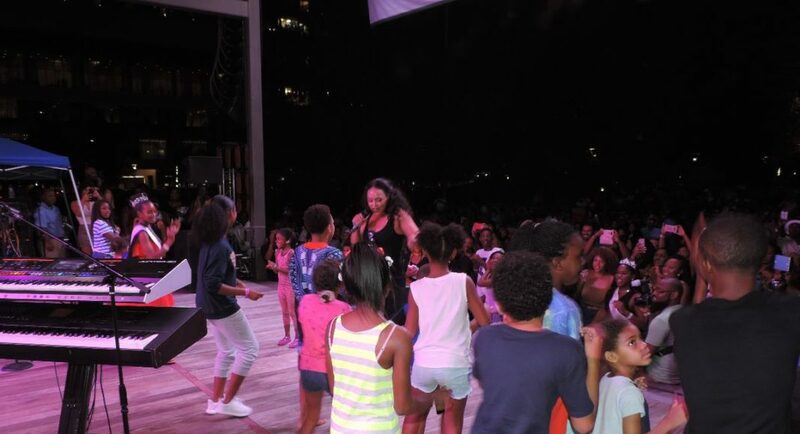 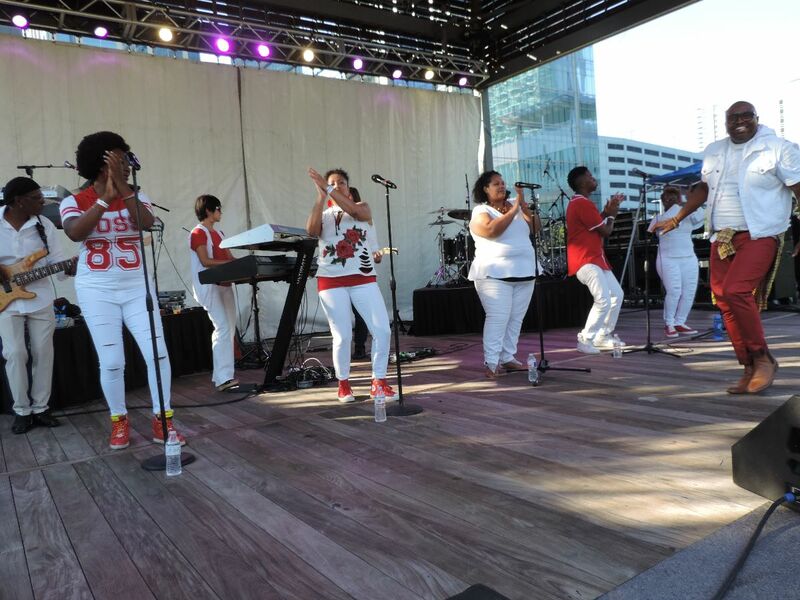 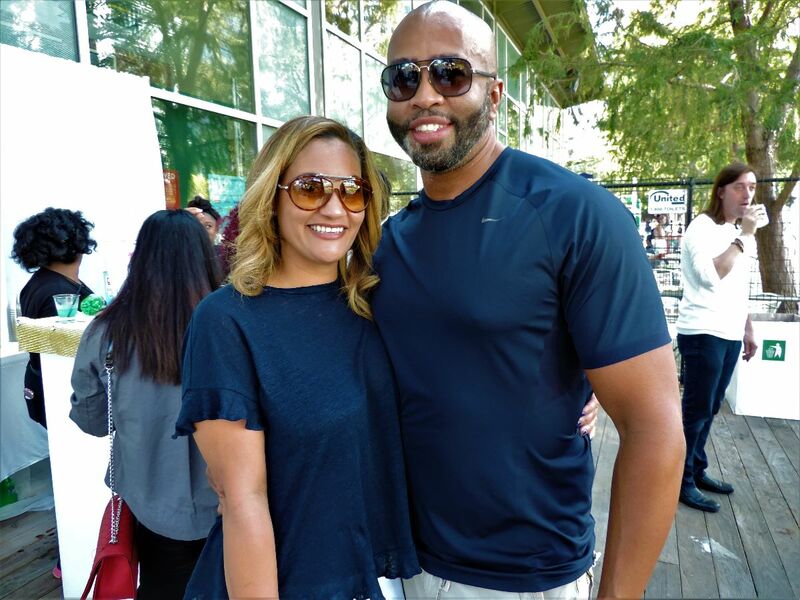 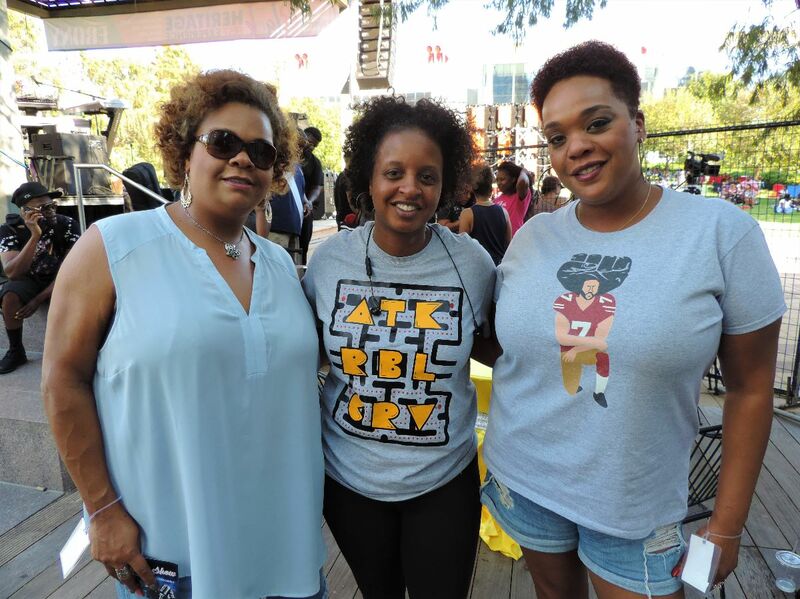 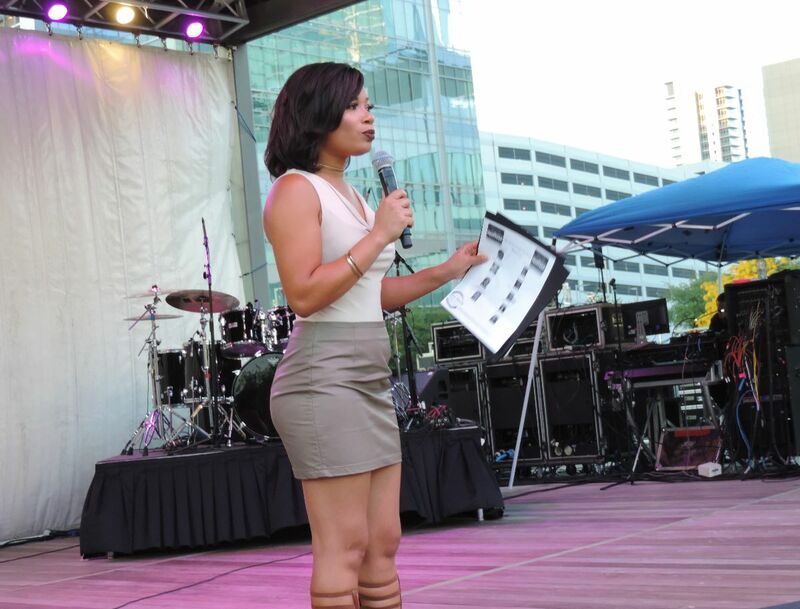 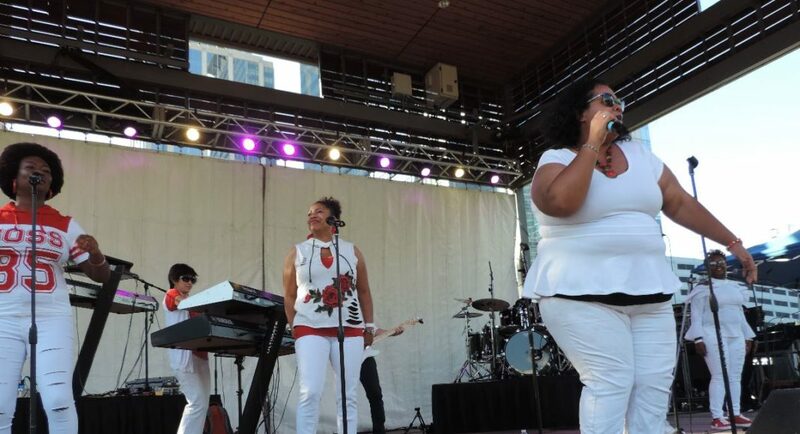 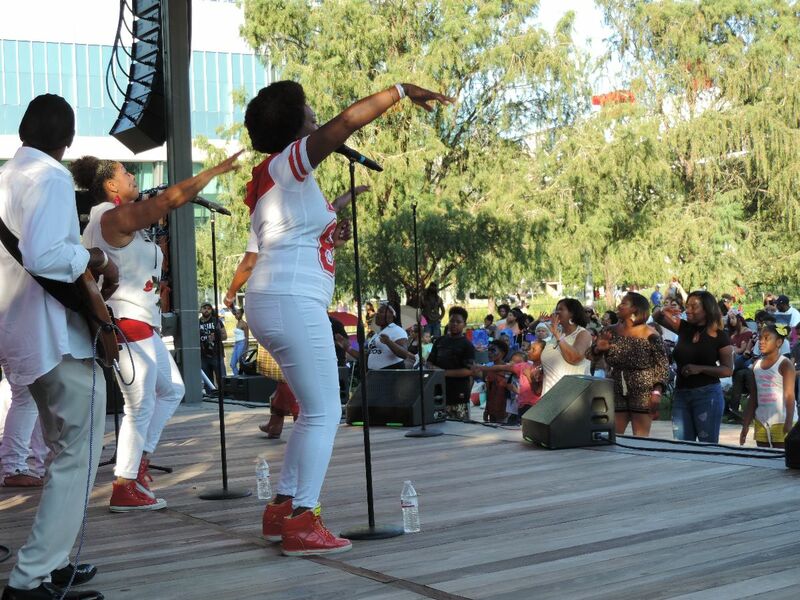 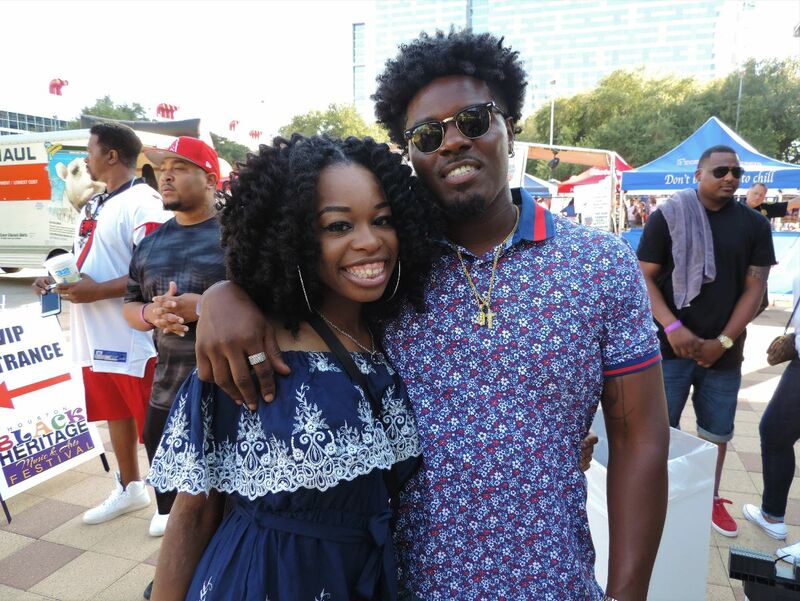 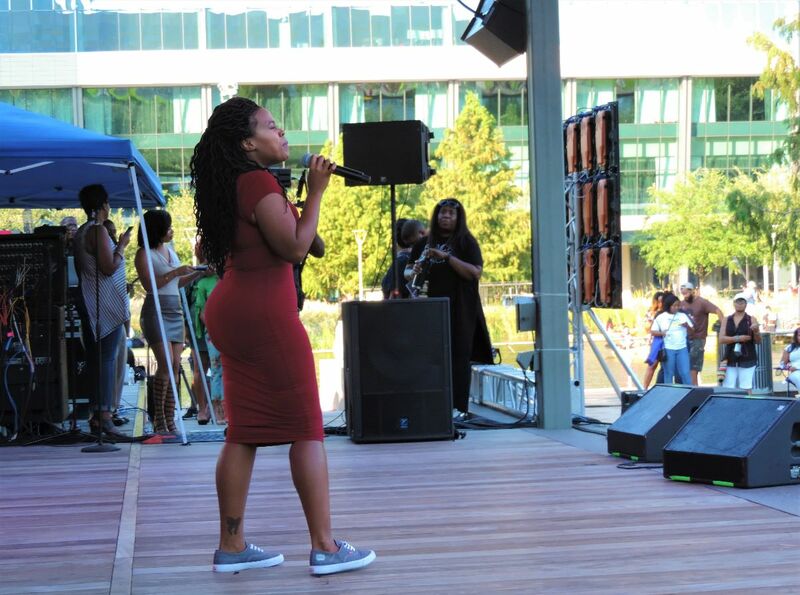 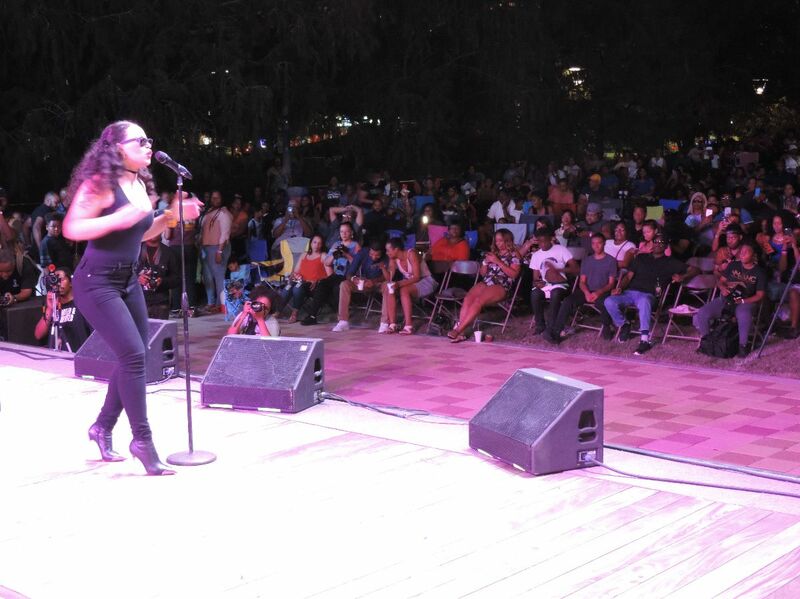 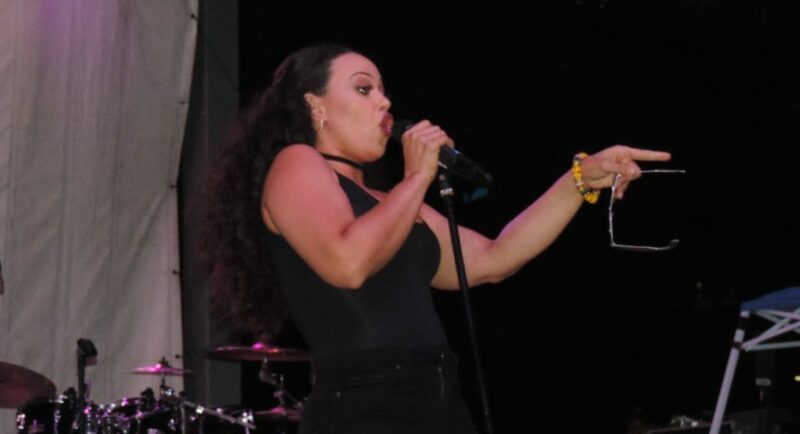 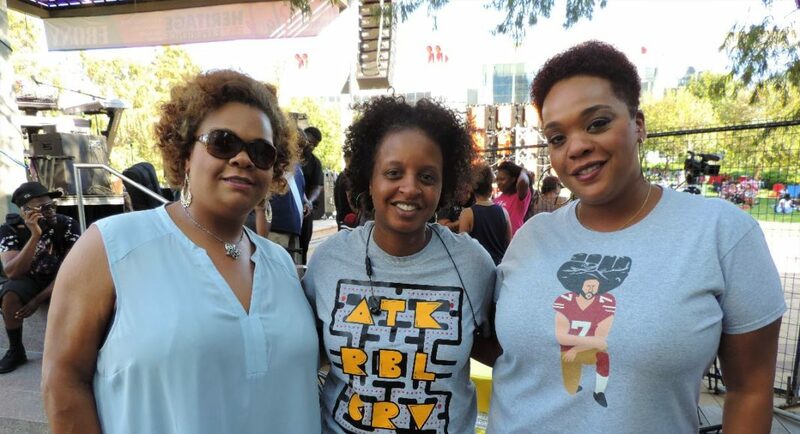 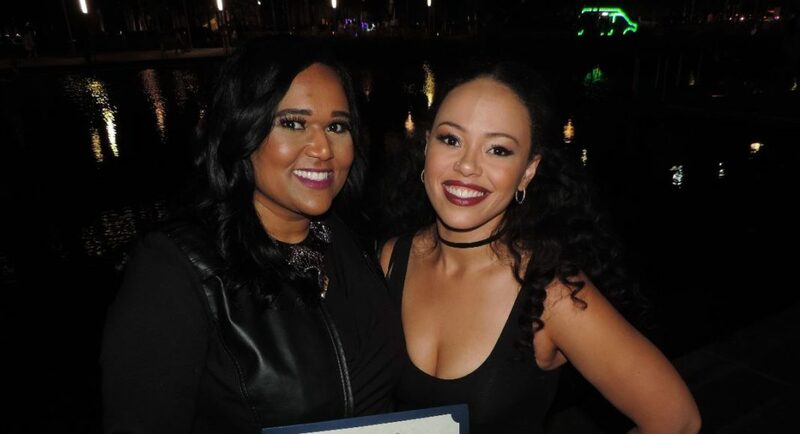 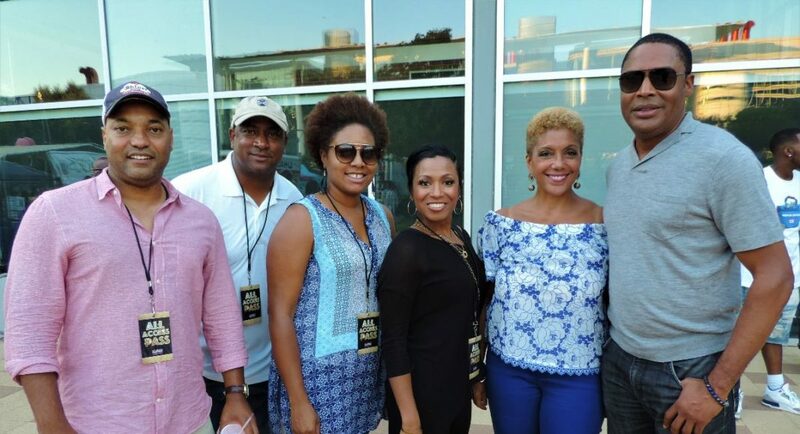 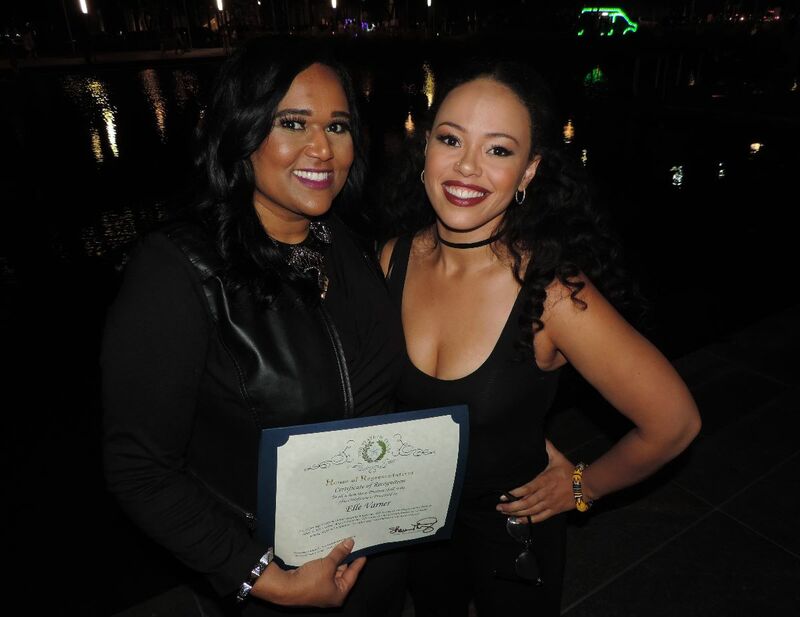 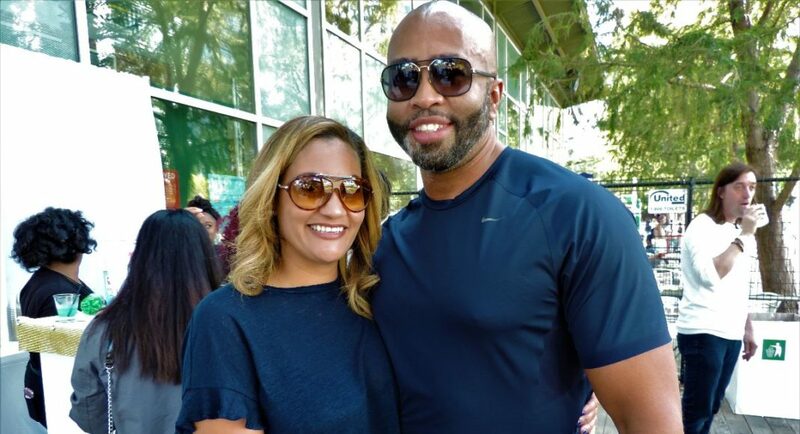 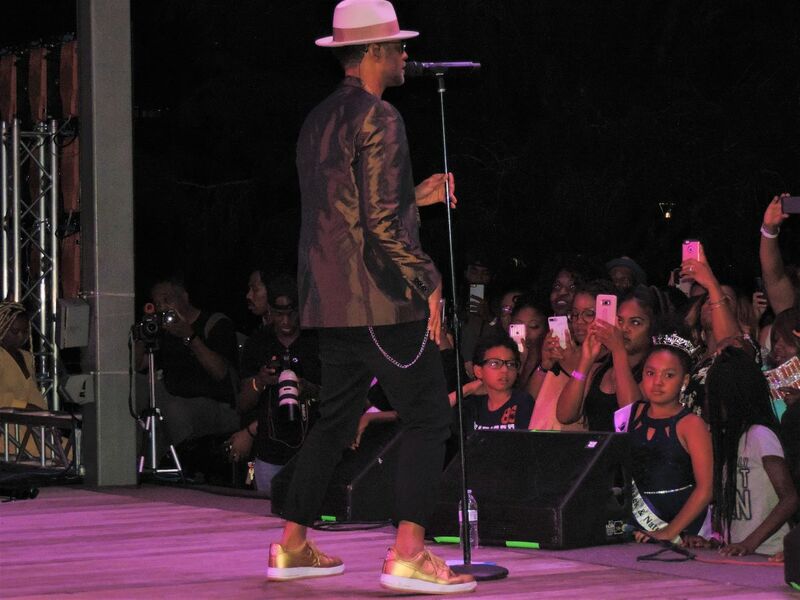 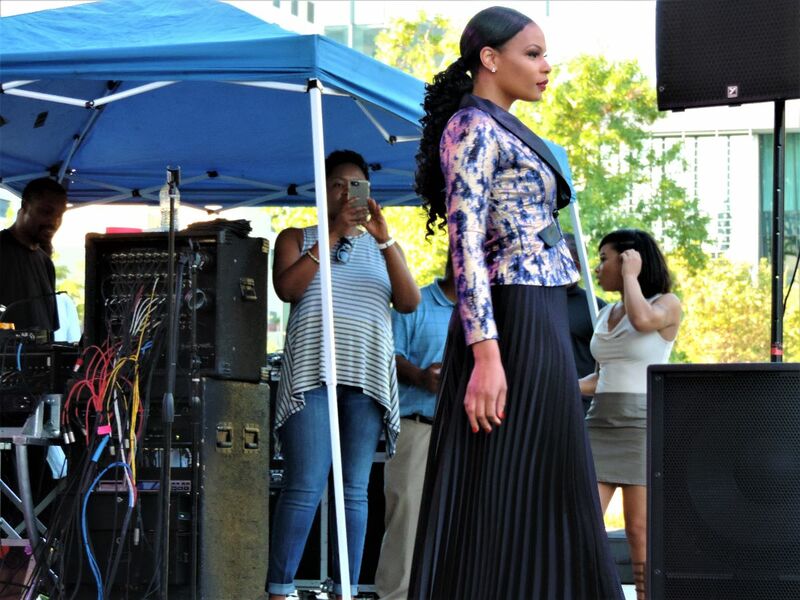 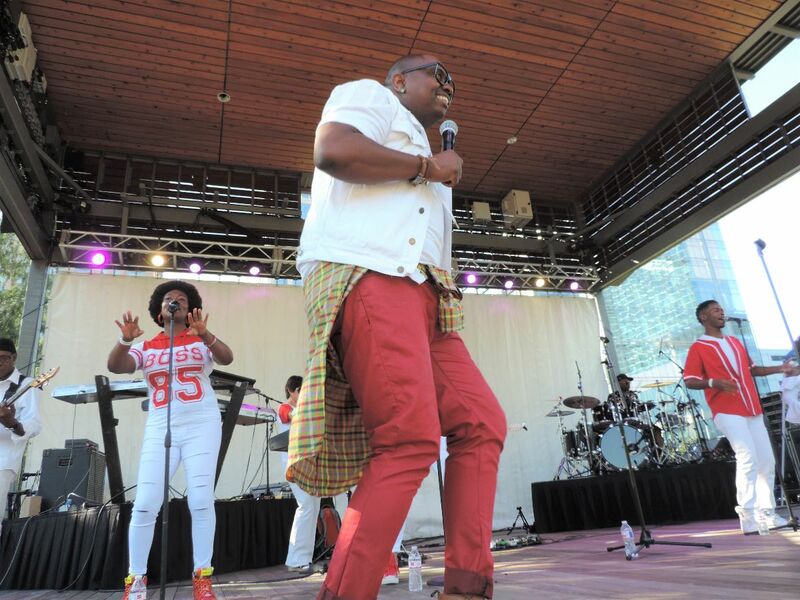 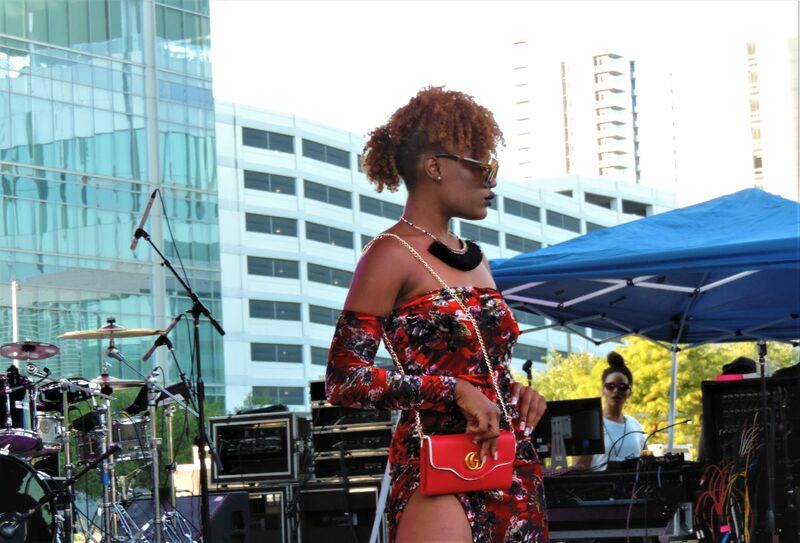 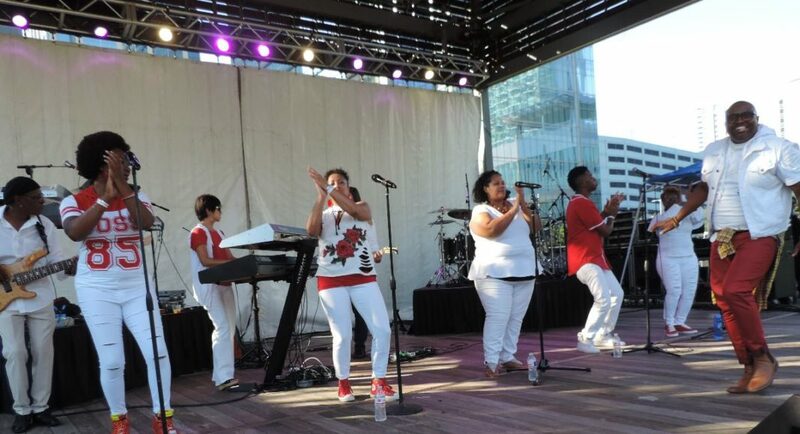 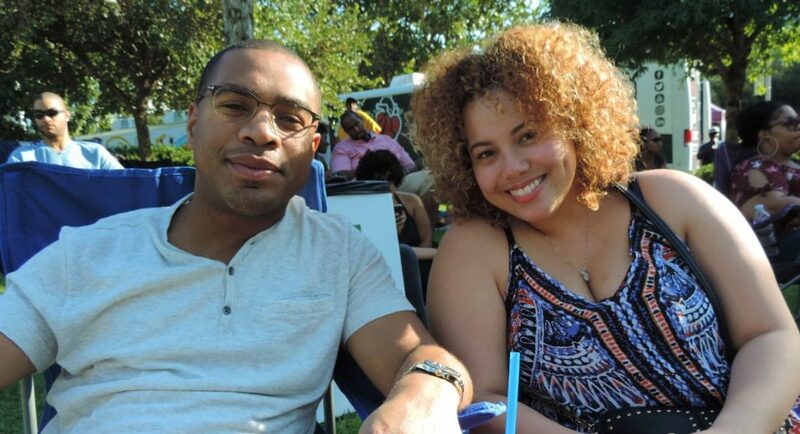 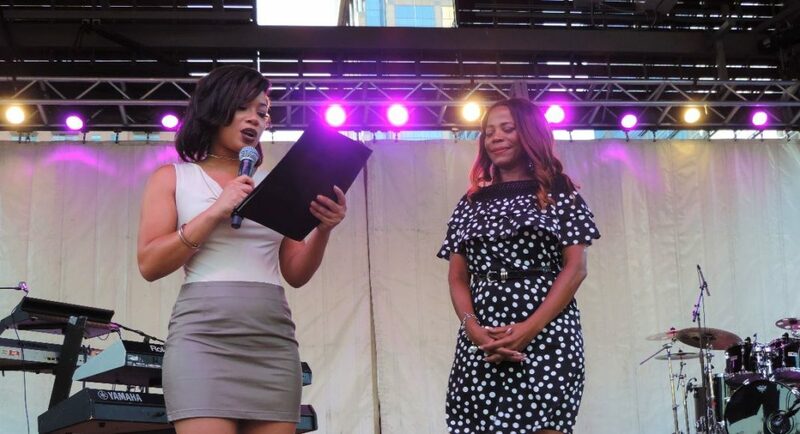 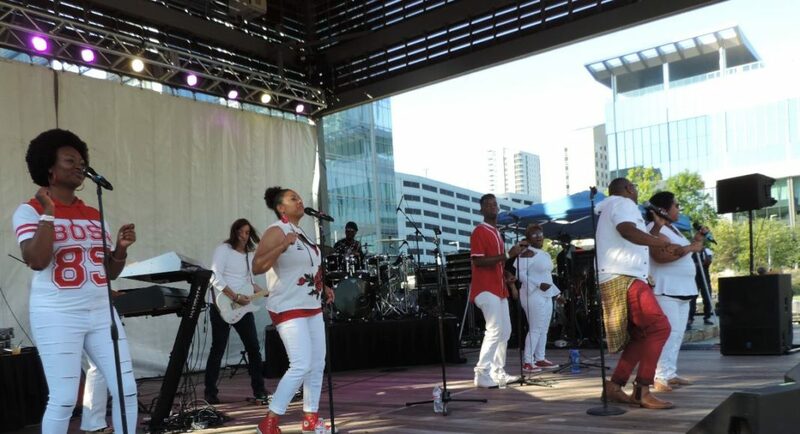 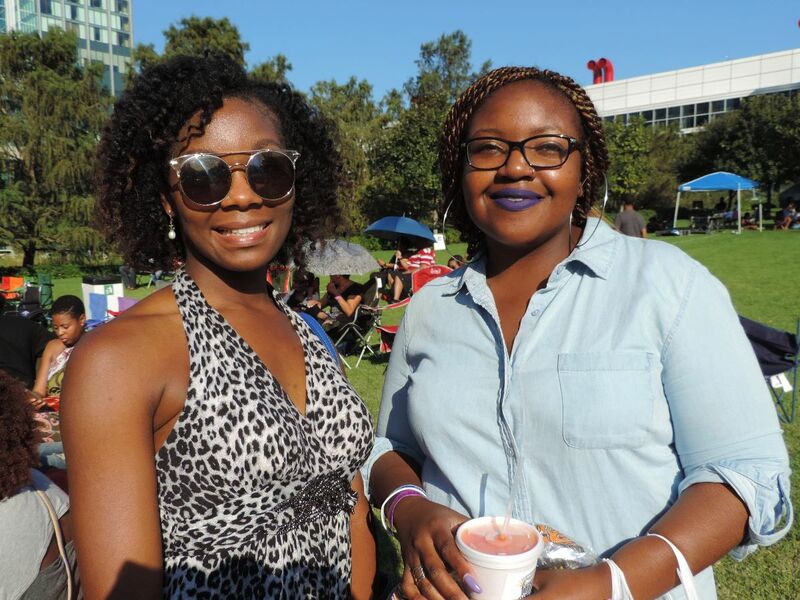 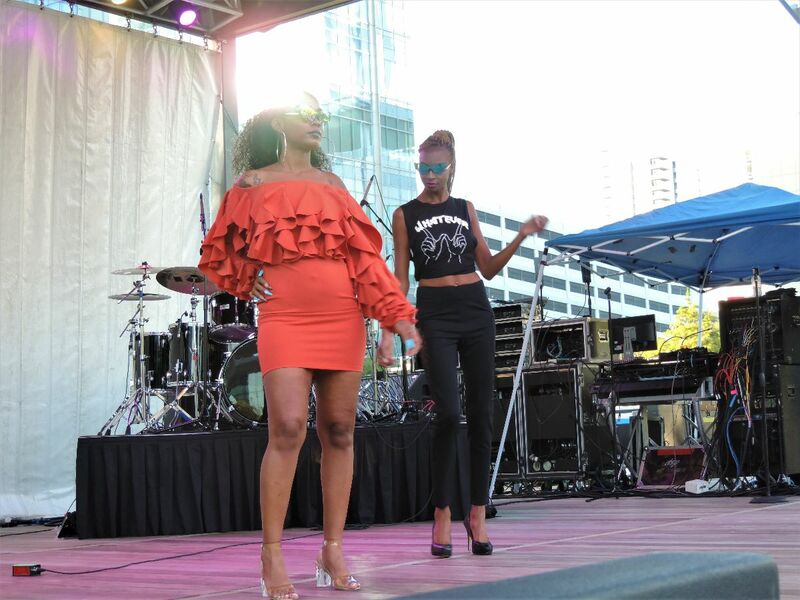 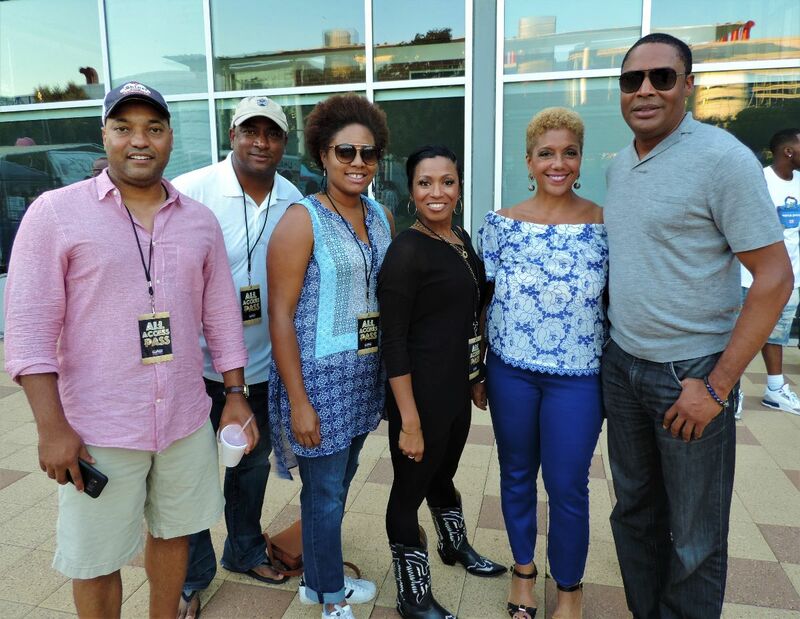 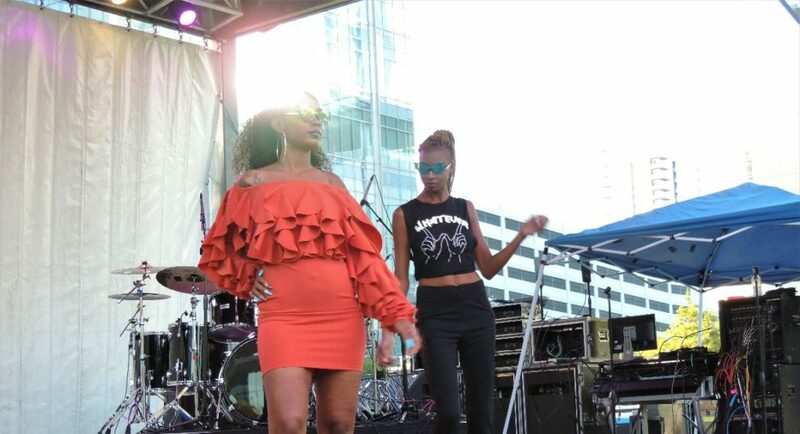 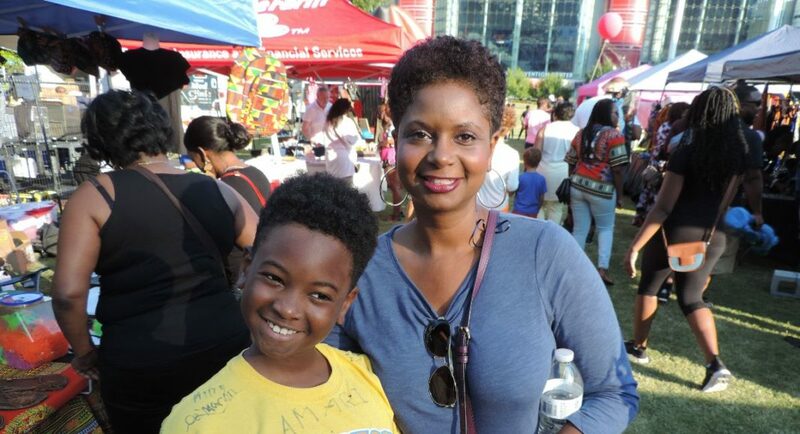 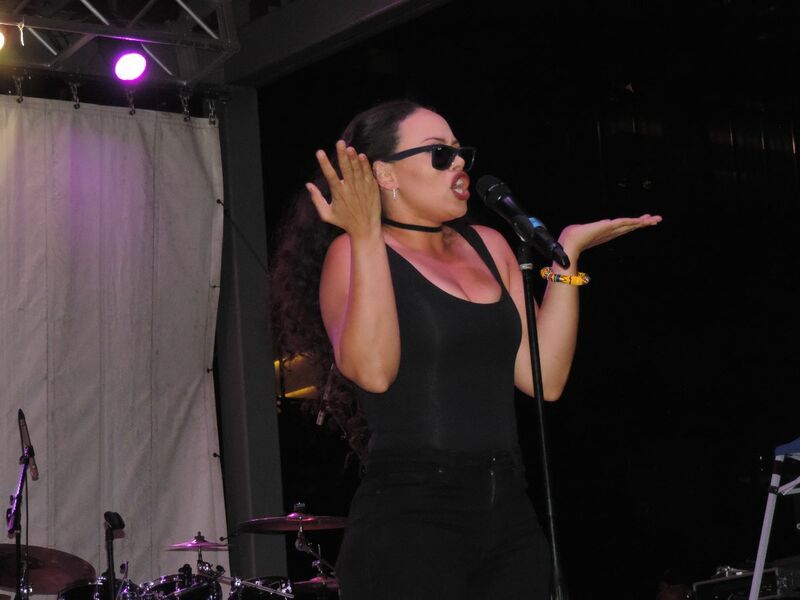 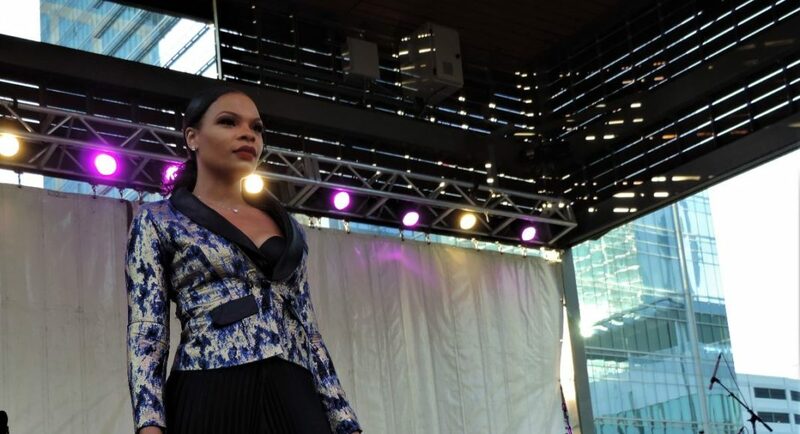 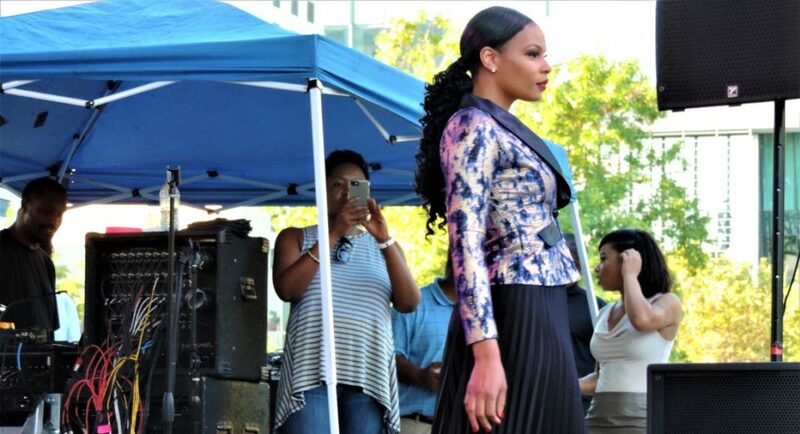 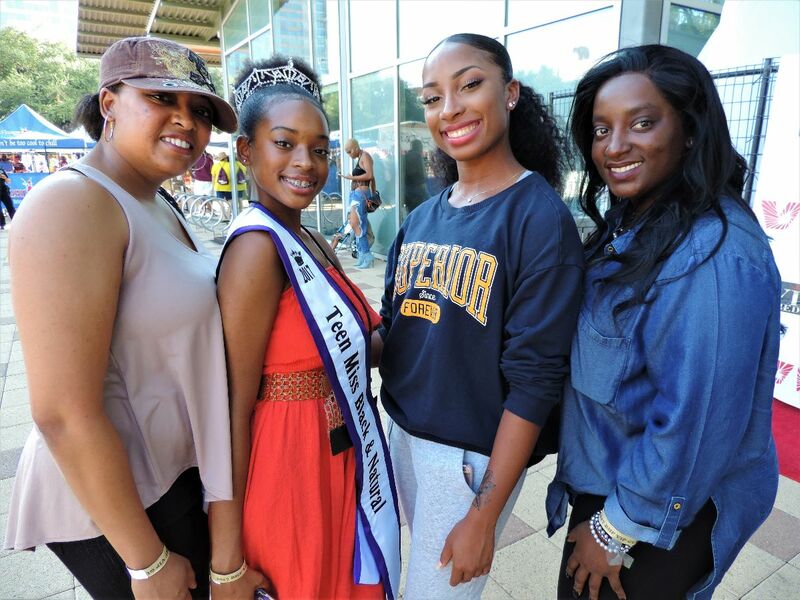 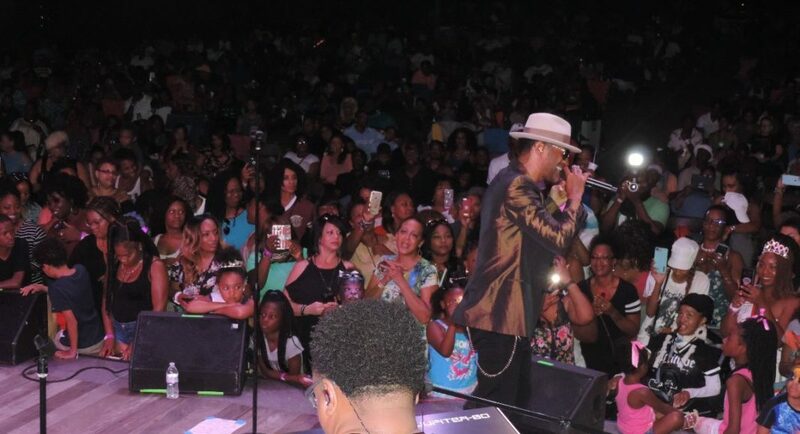 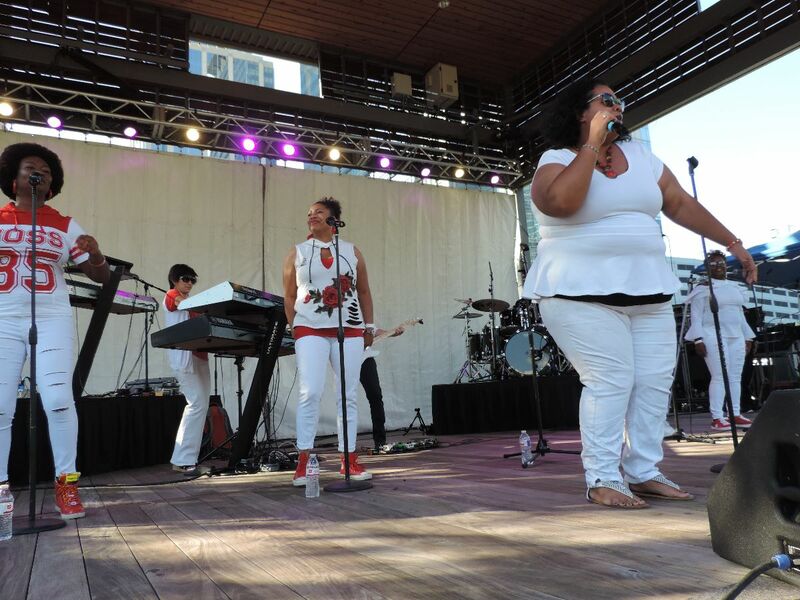 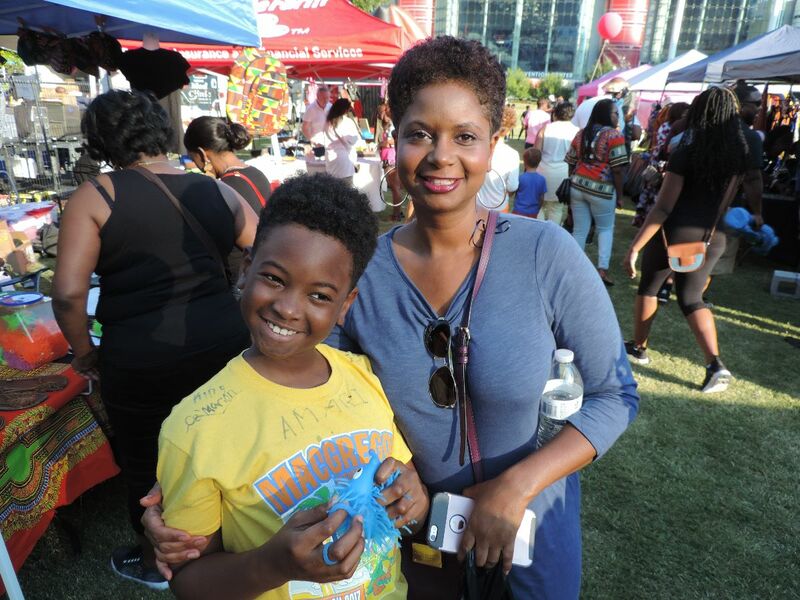 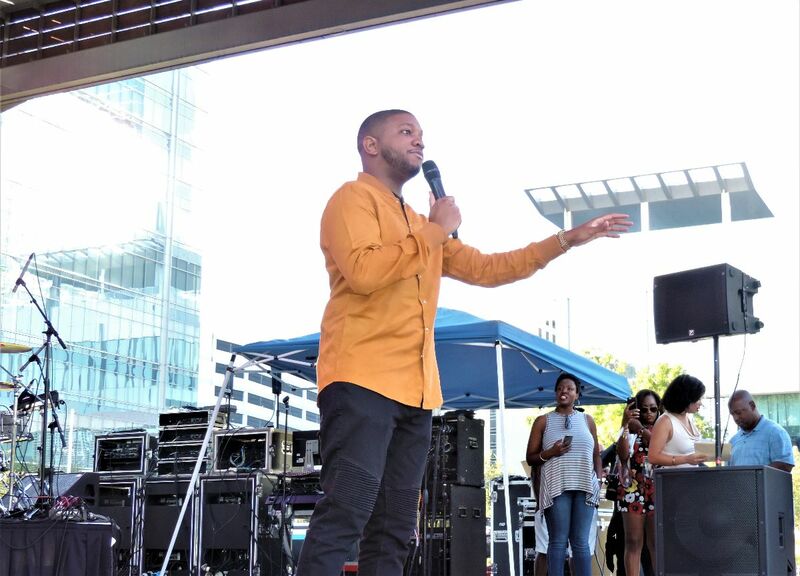 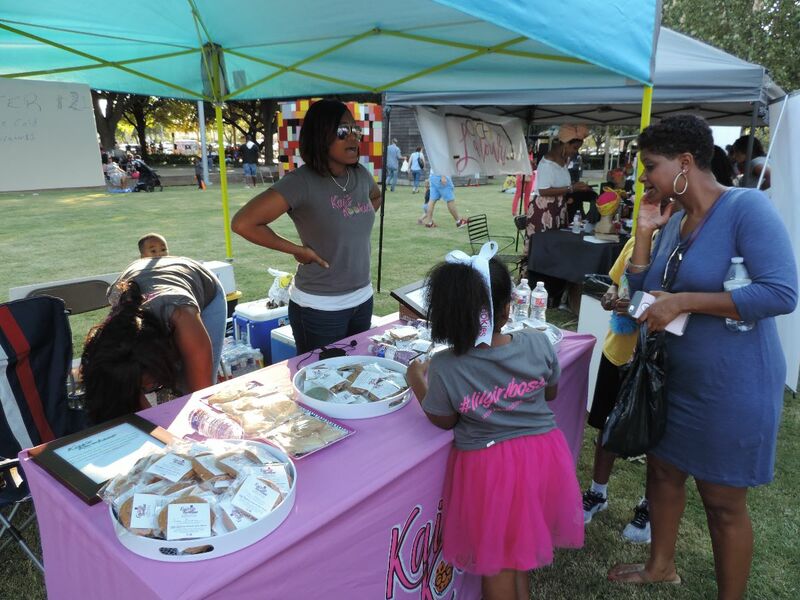 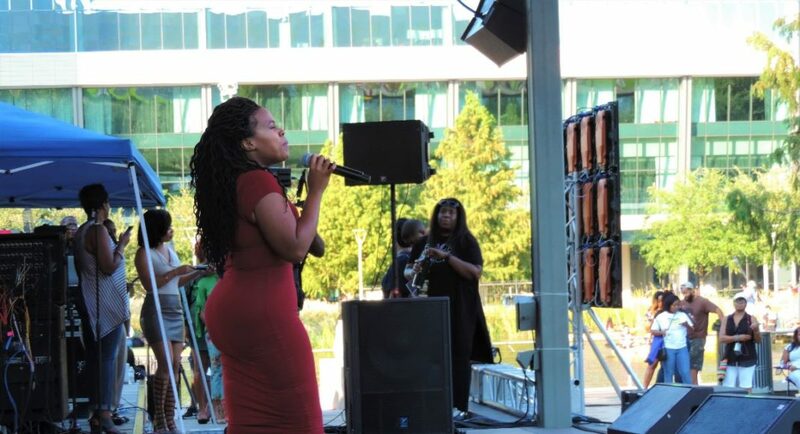 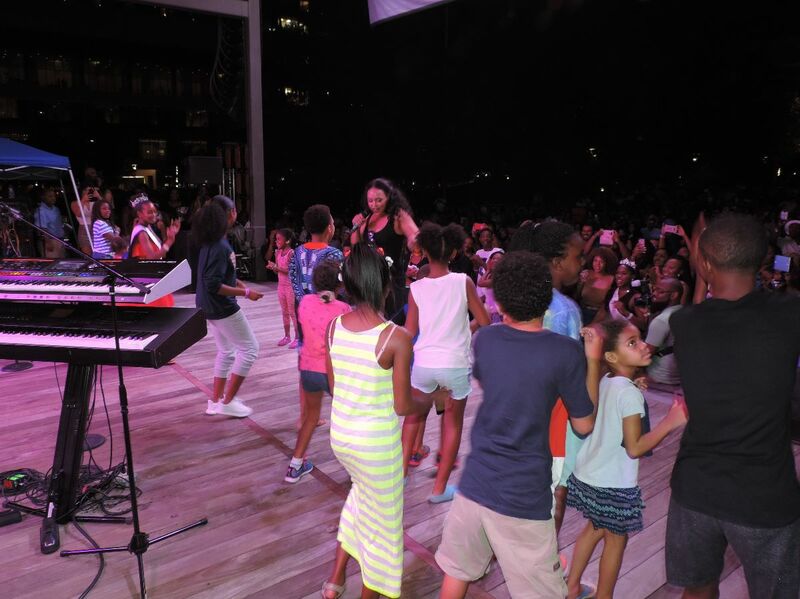 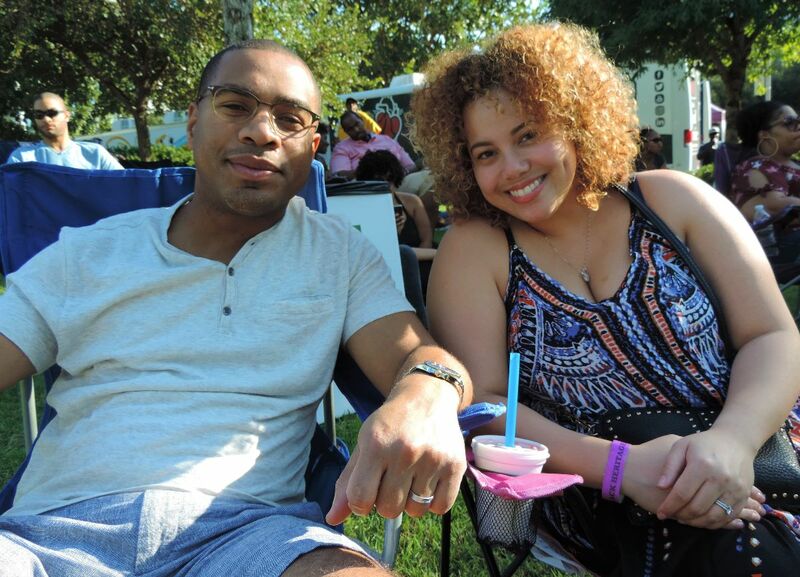 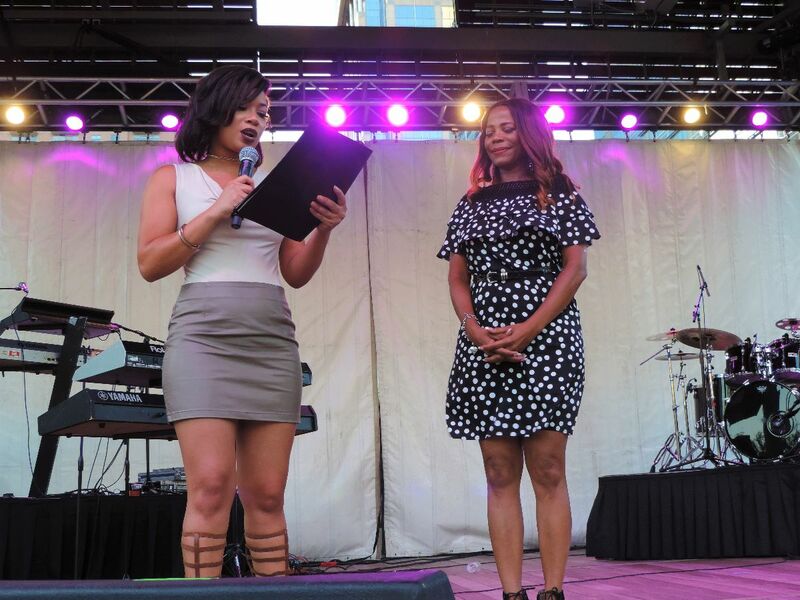 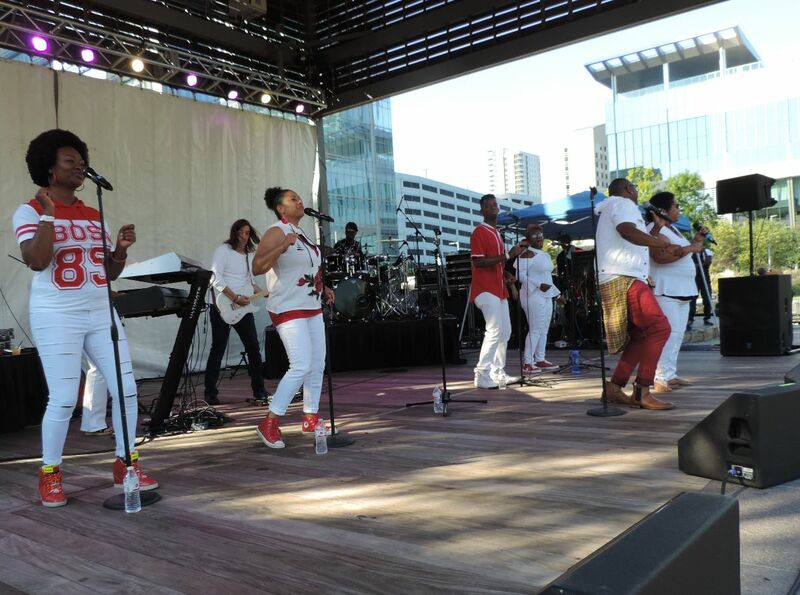 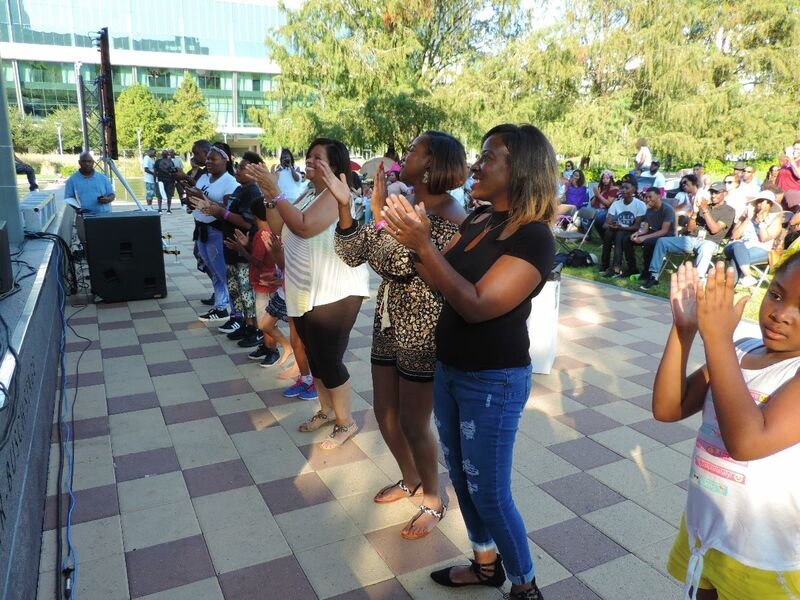 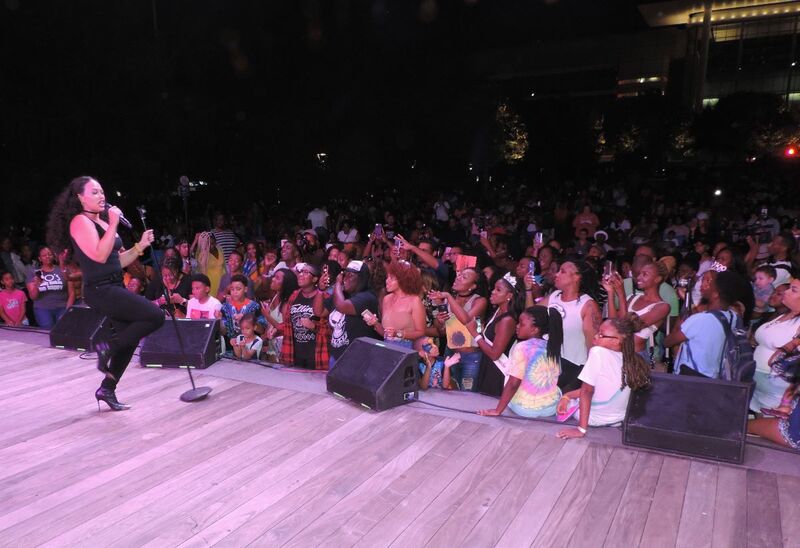 The 3rd Annual Black Heritage Festival at Discovery Green featured family fun, including national recording artists Tamia, Eric Benet and Elle Varner. 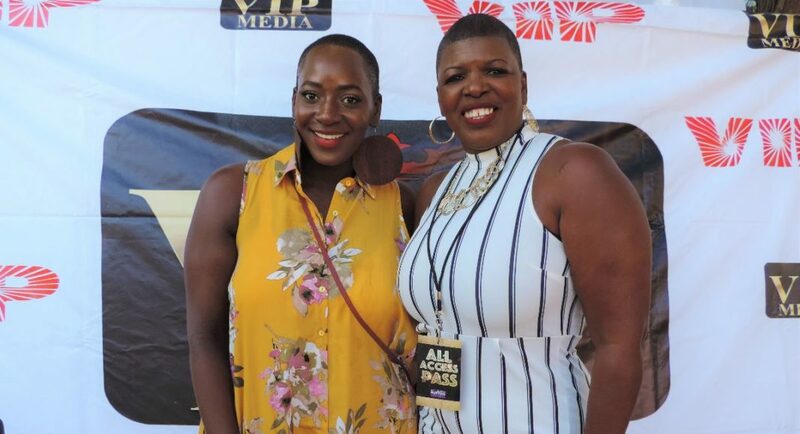 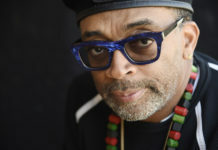 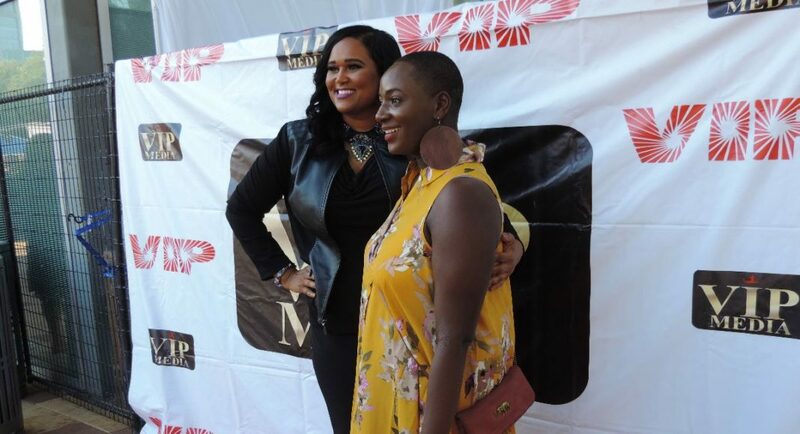 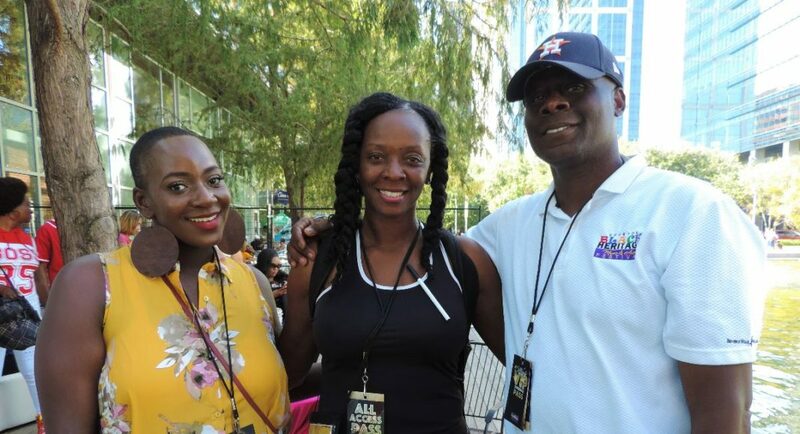 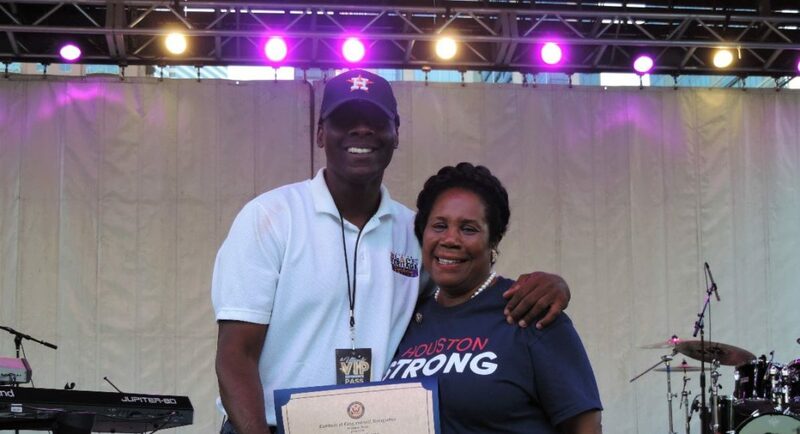 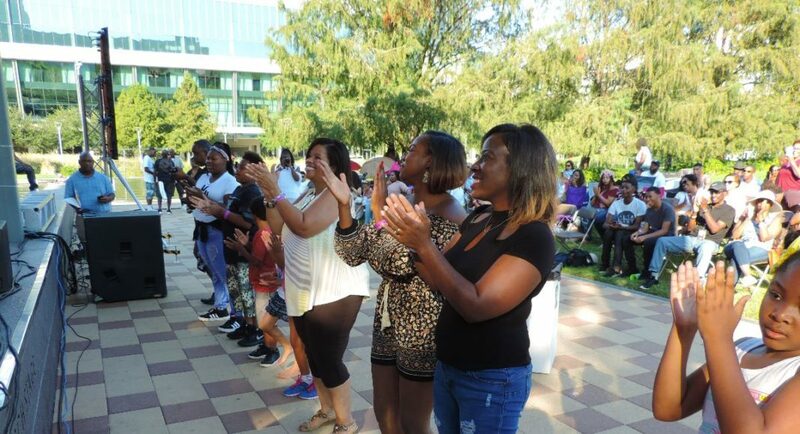 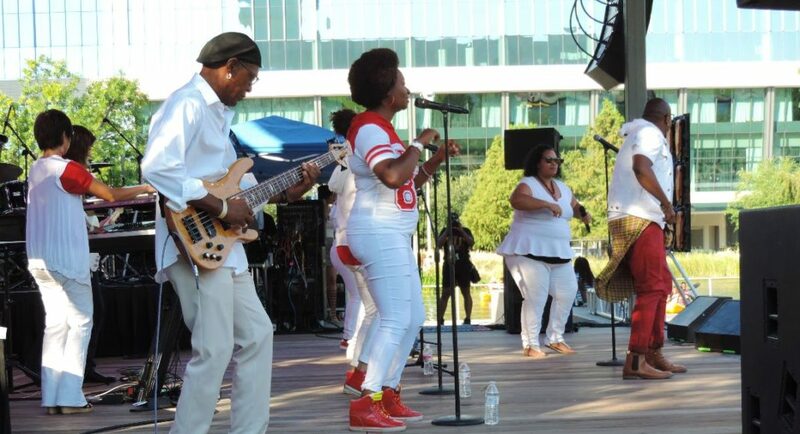 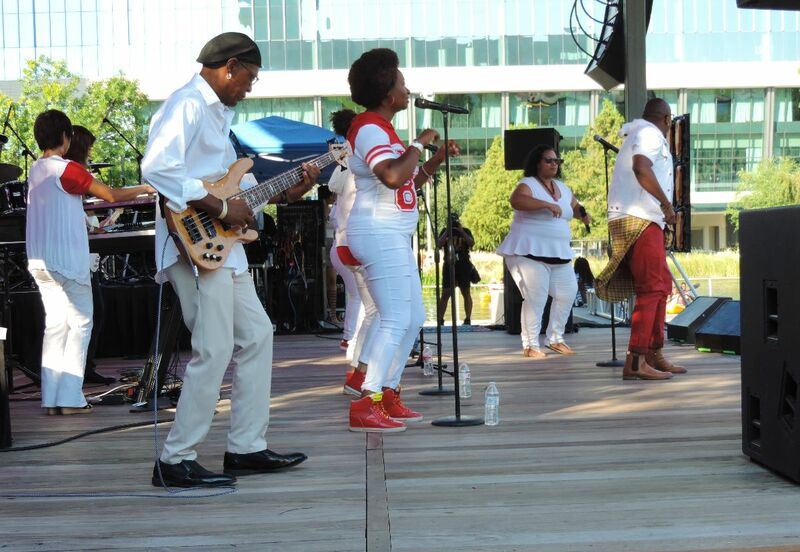 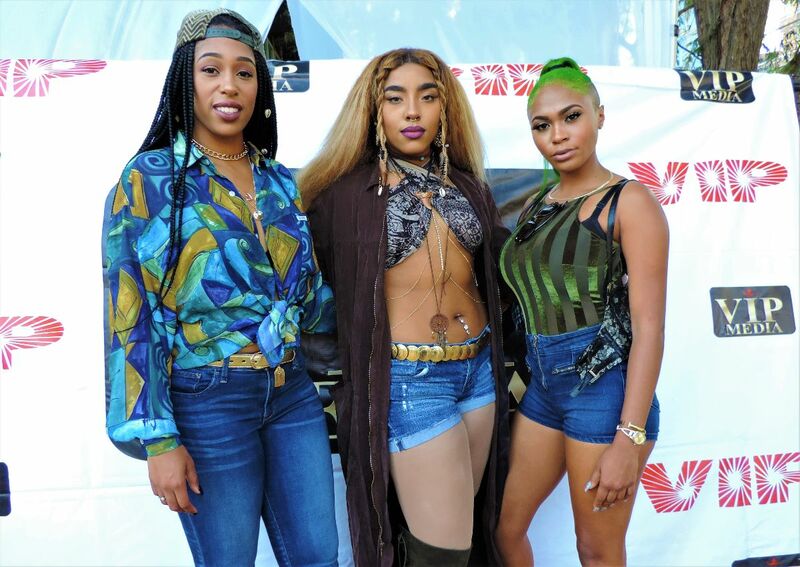 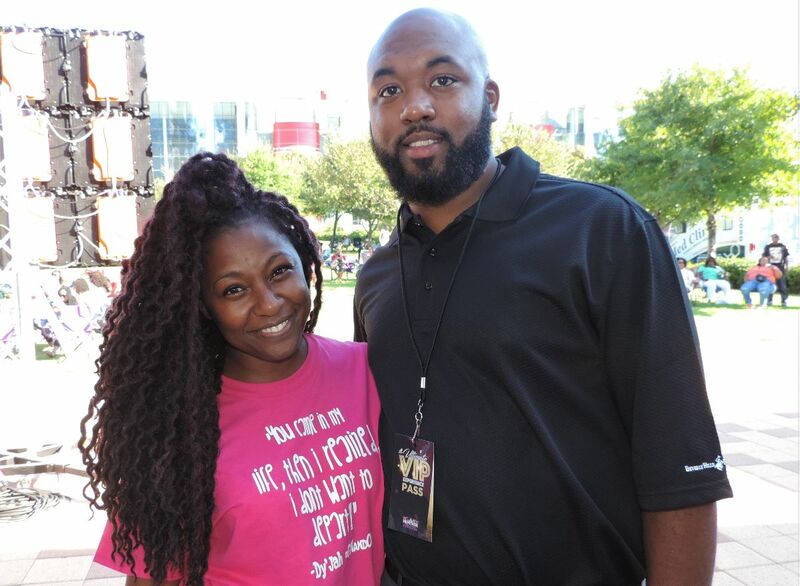 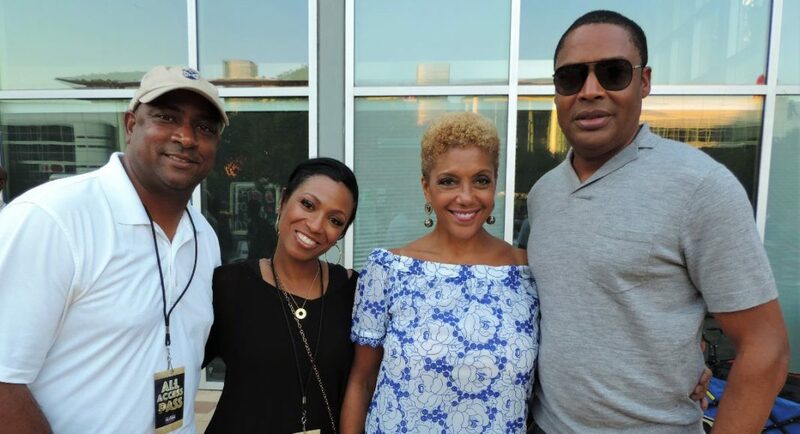 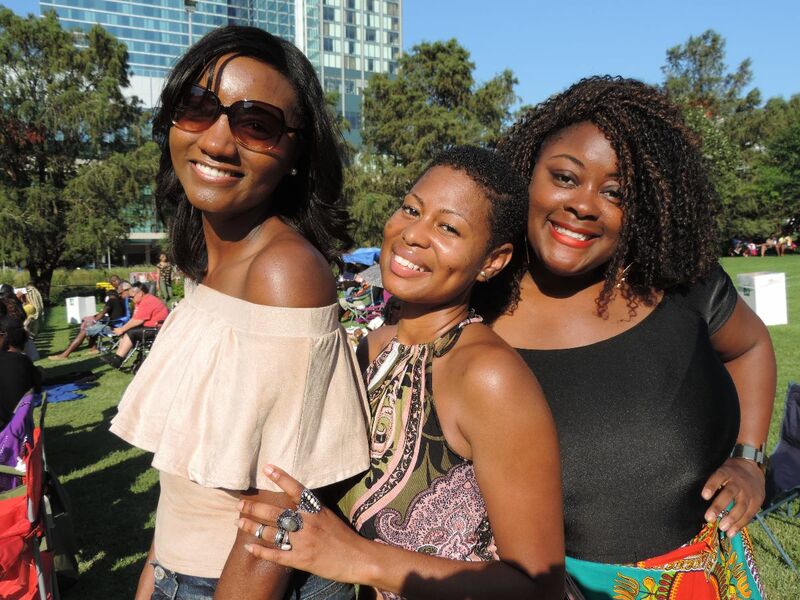 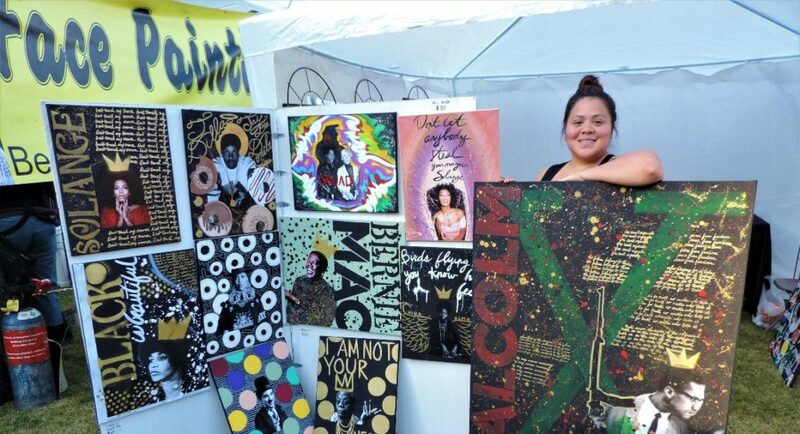 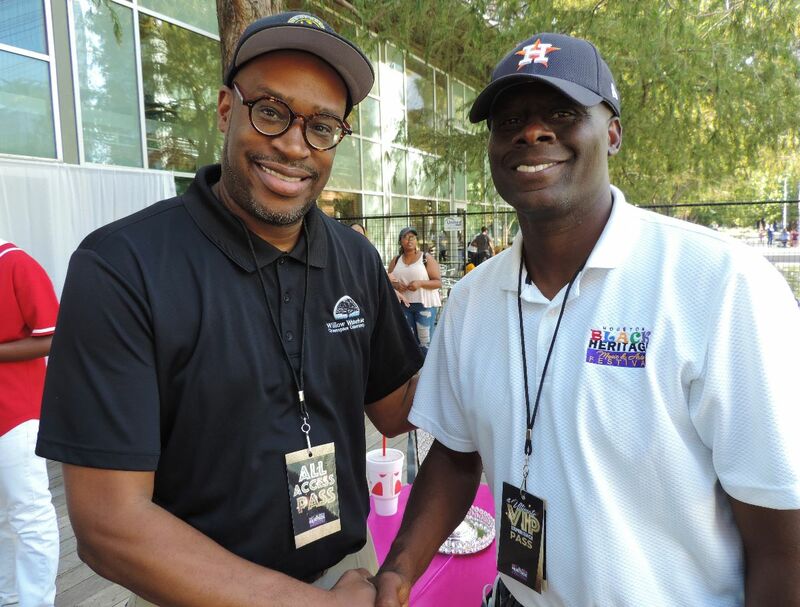 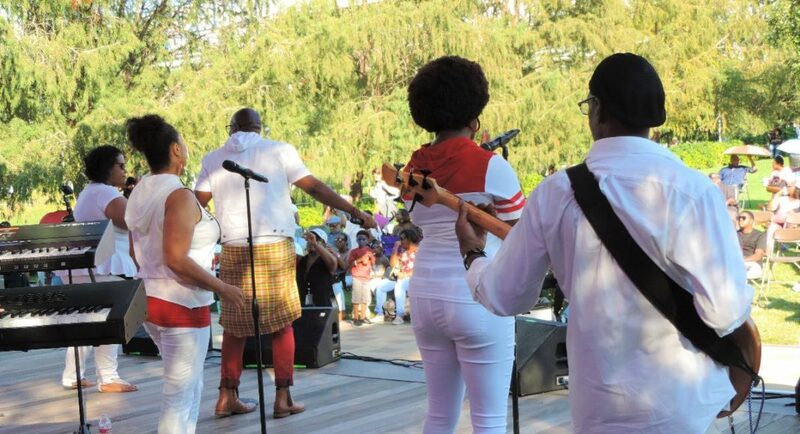 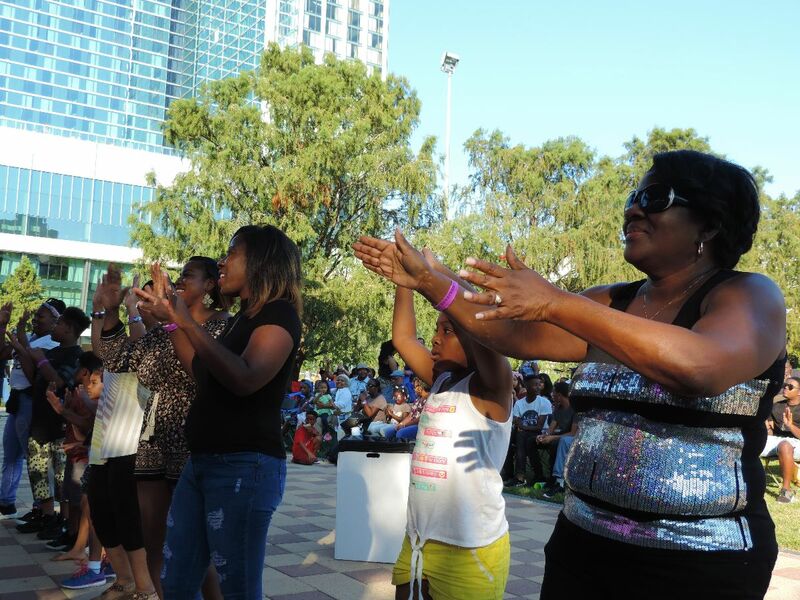 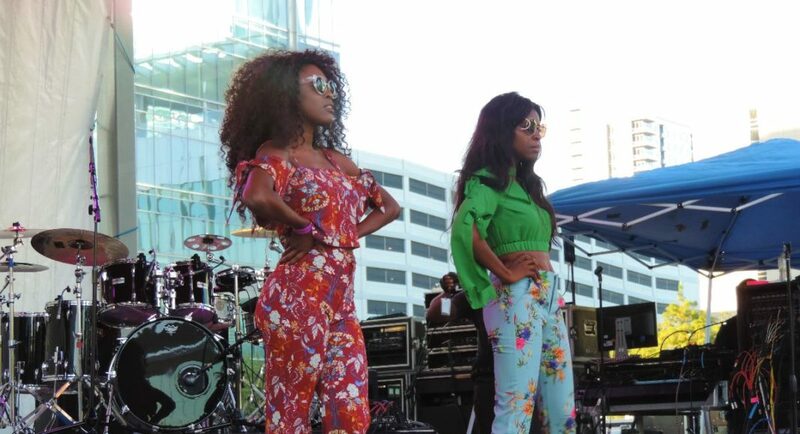 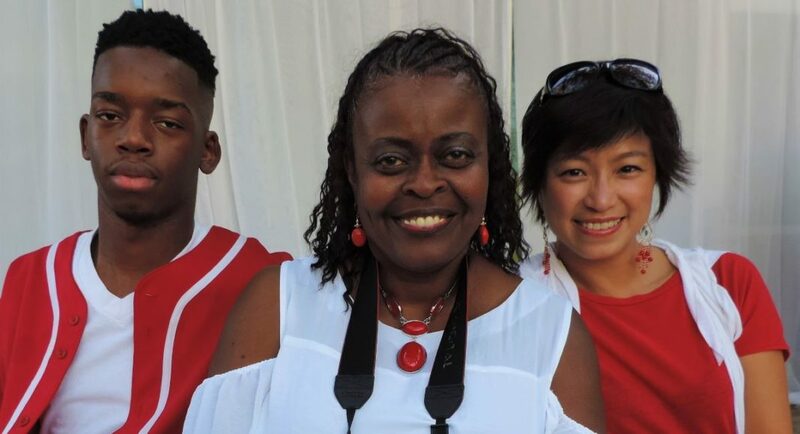 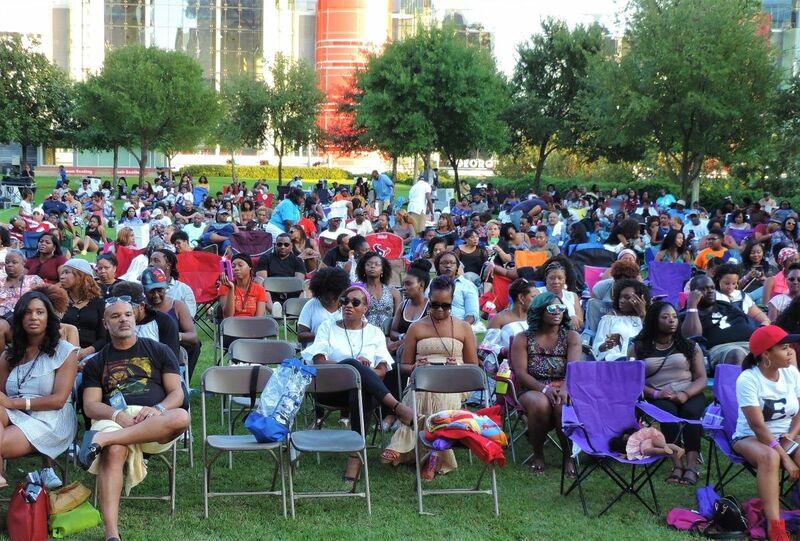 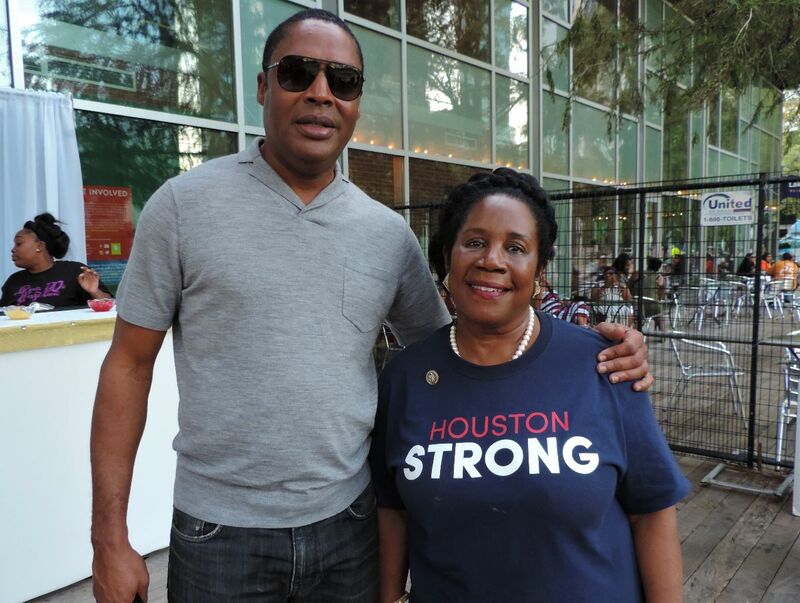 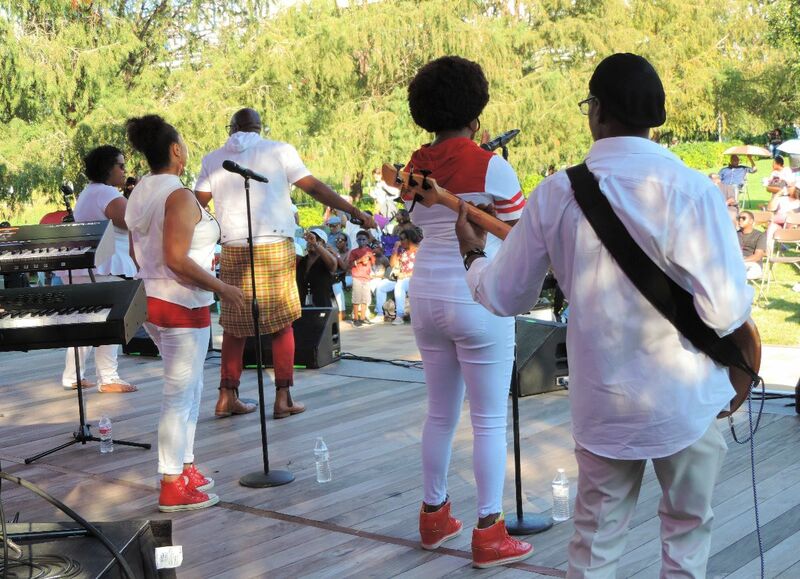 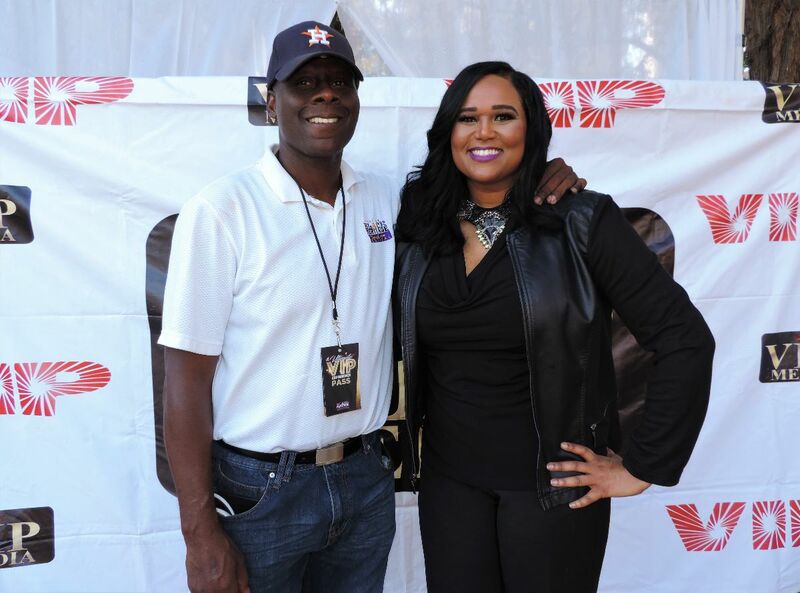 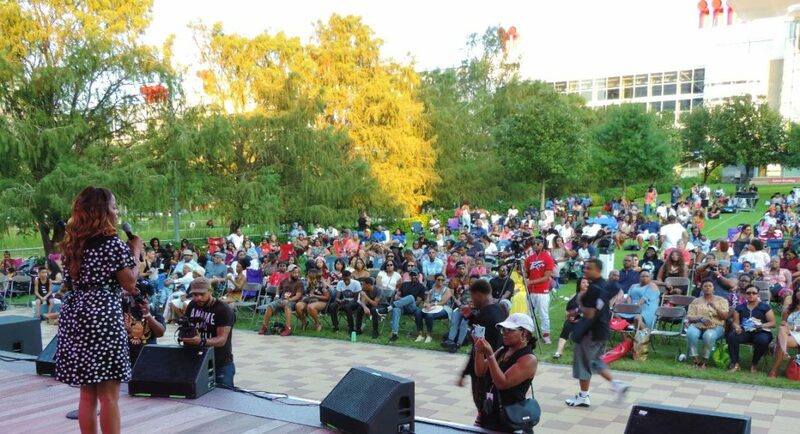 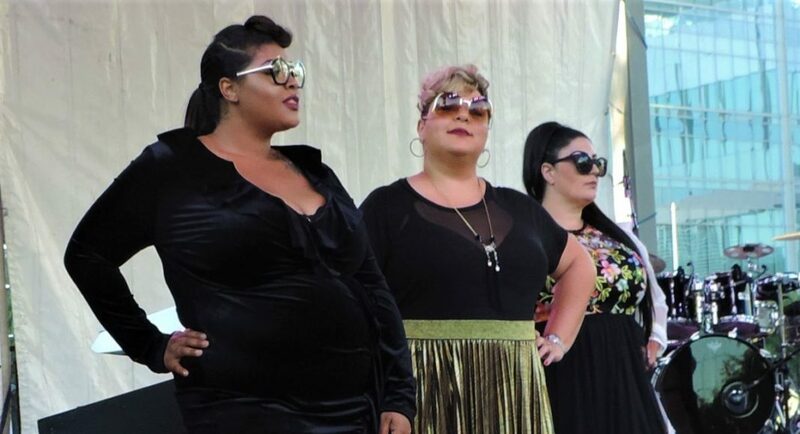 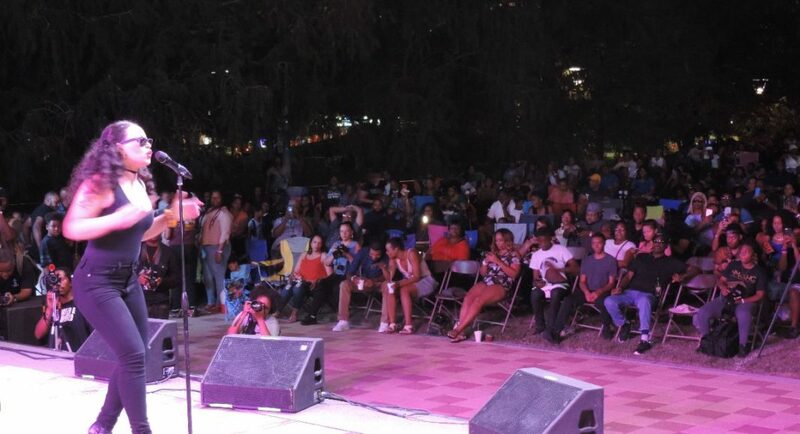 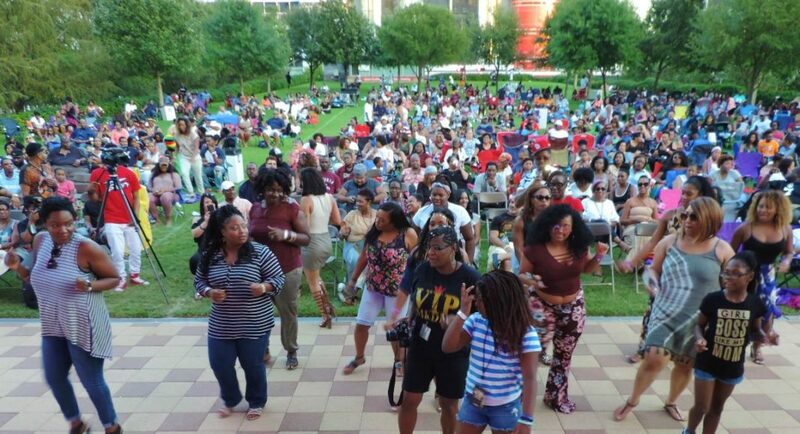 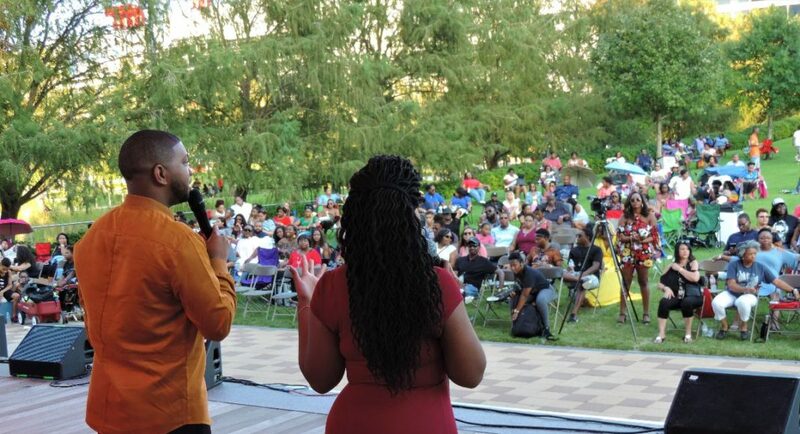 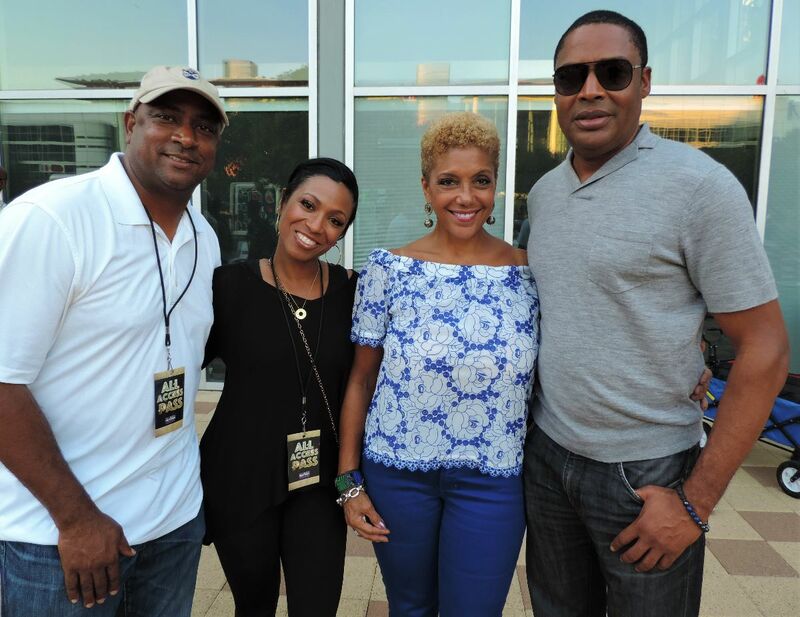 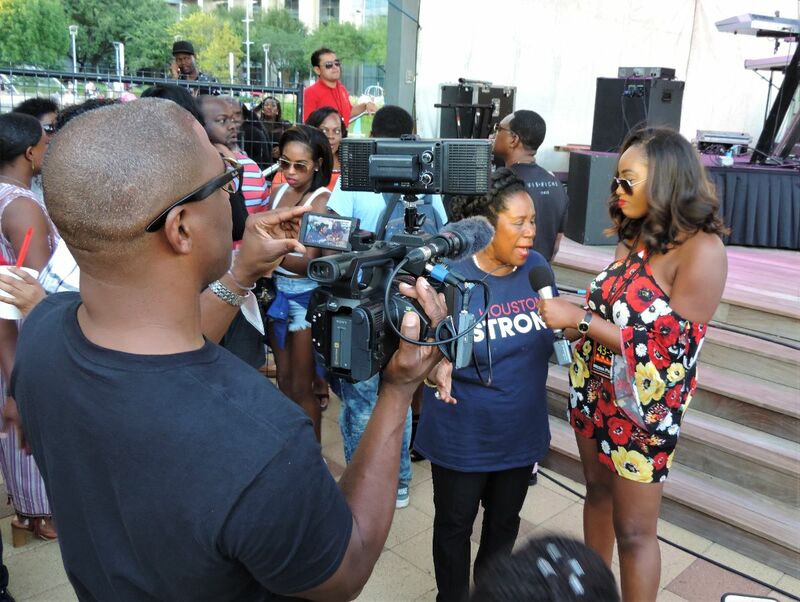 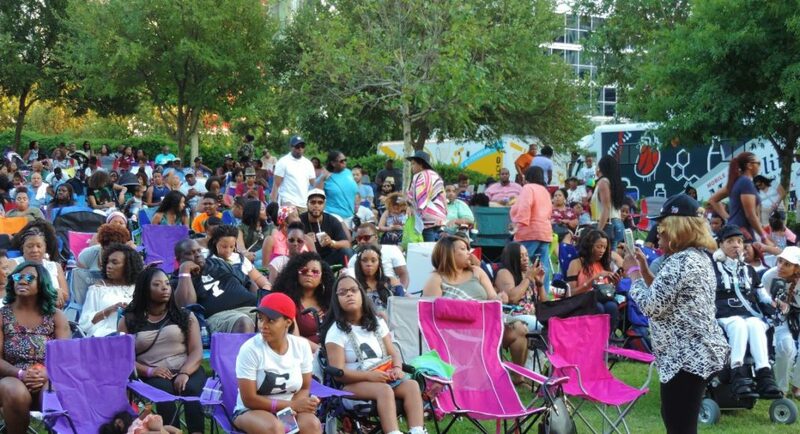 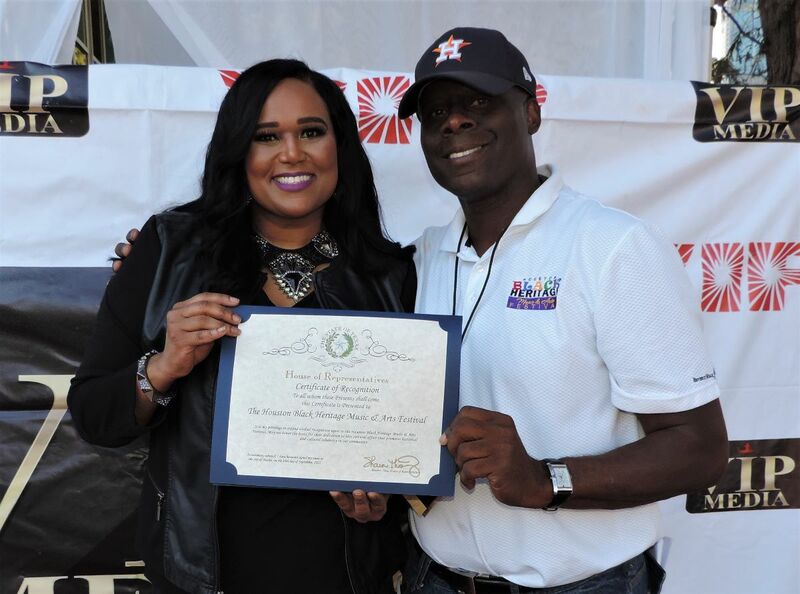 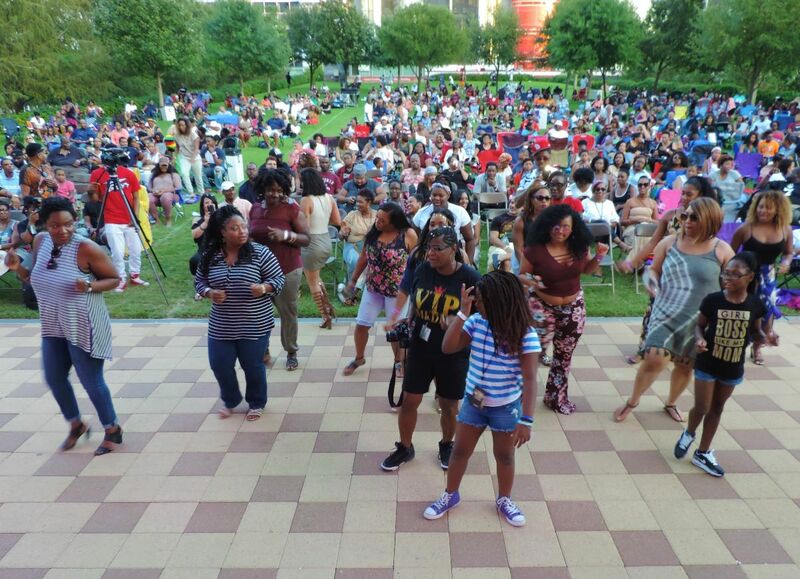 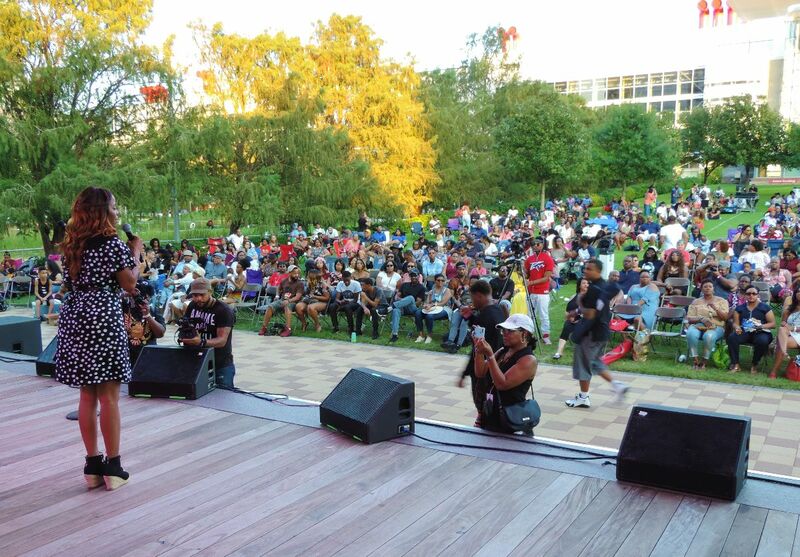 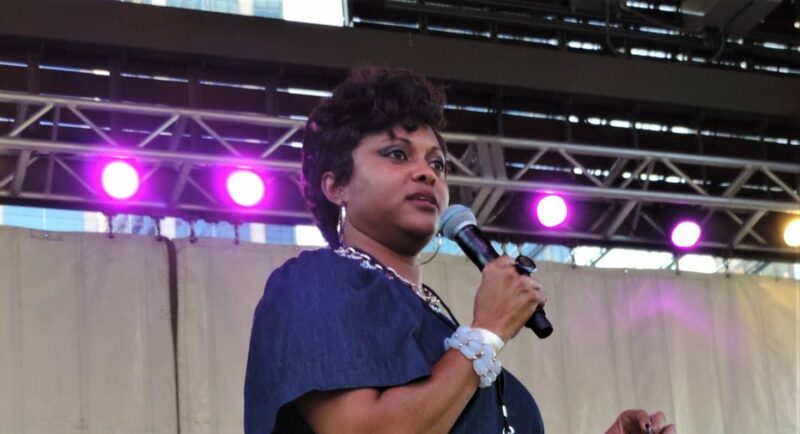 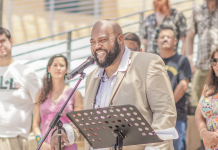 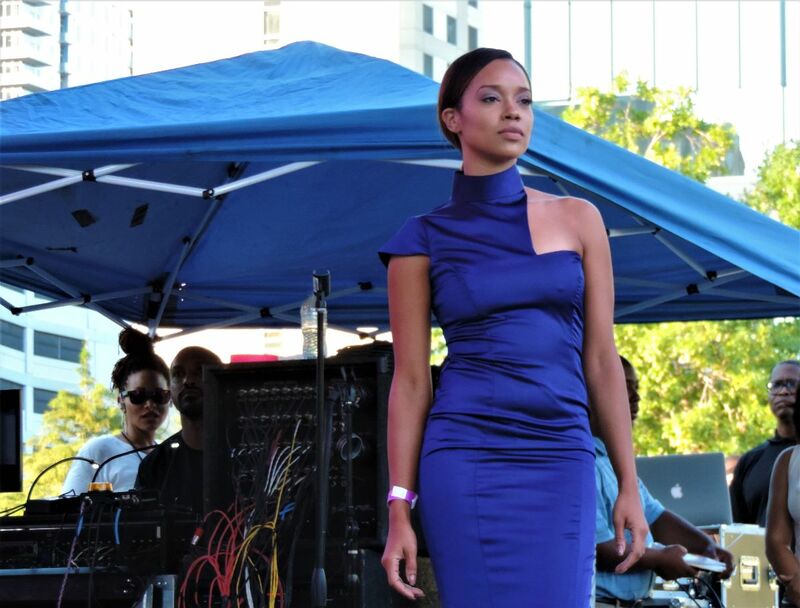 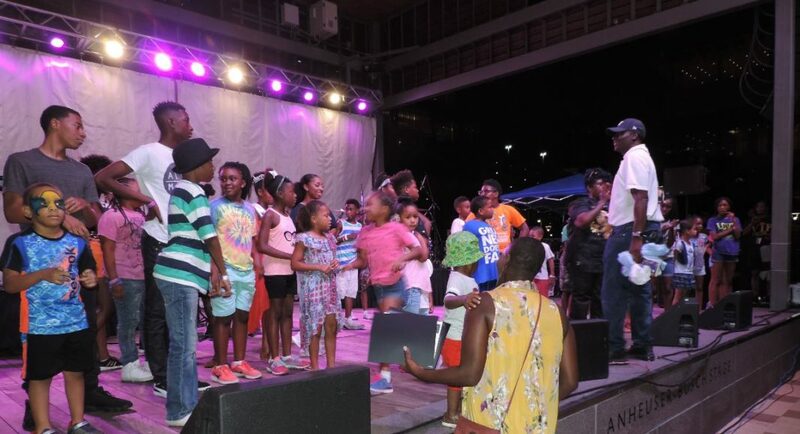 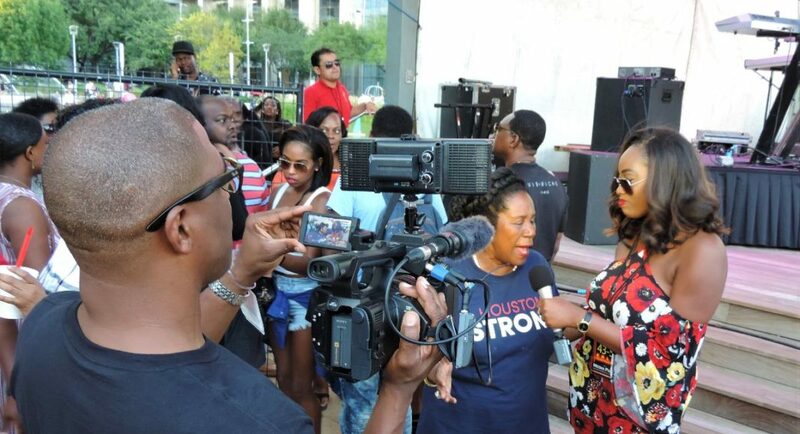 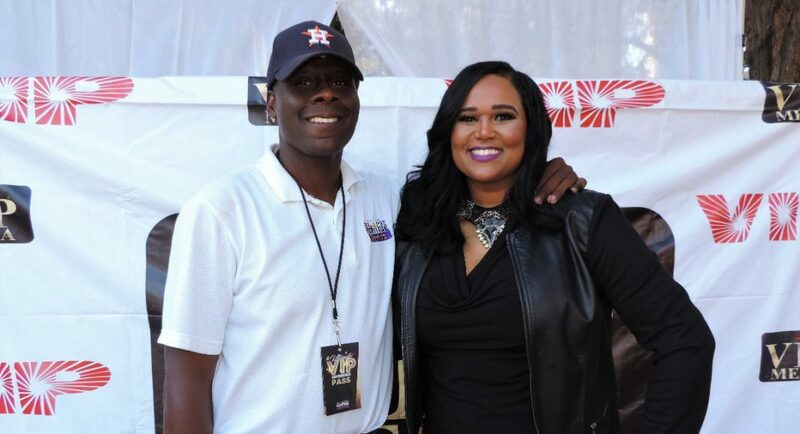 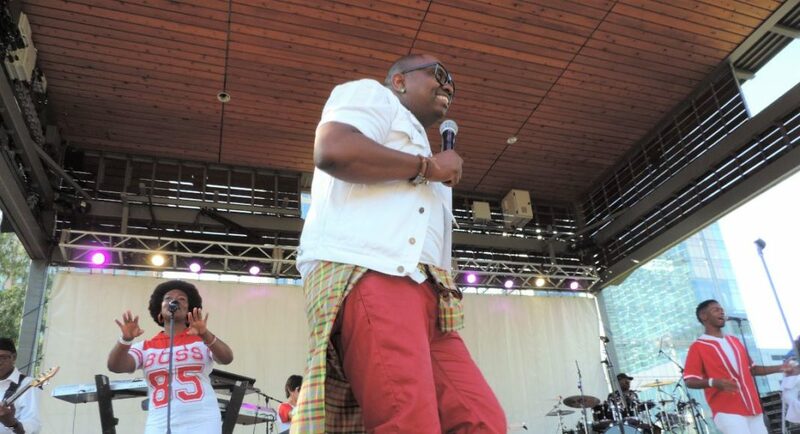 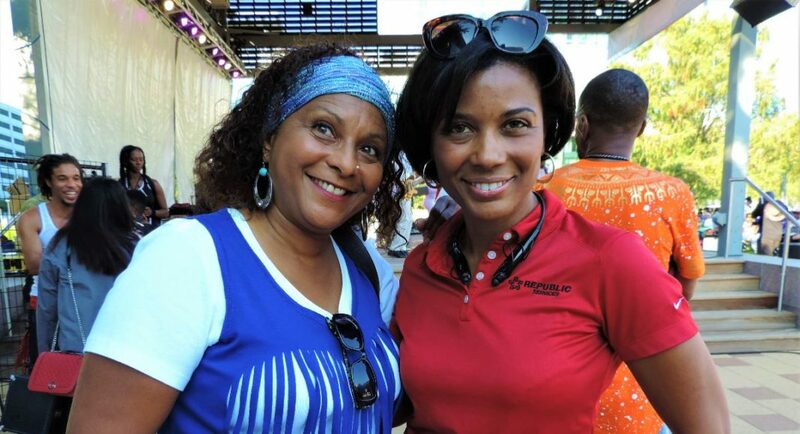 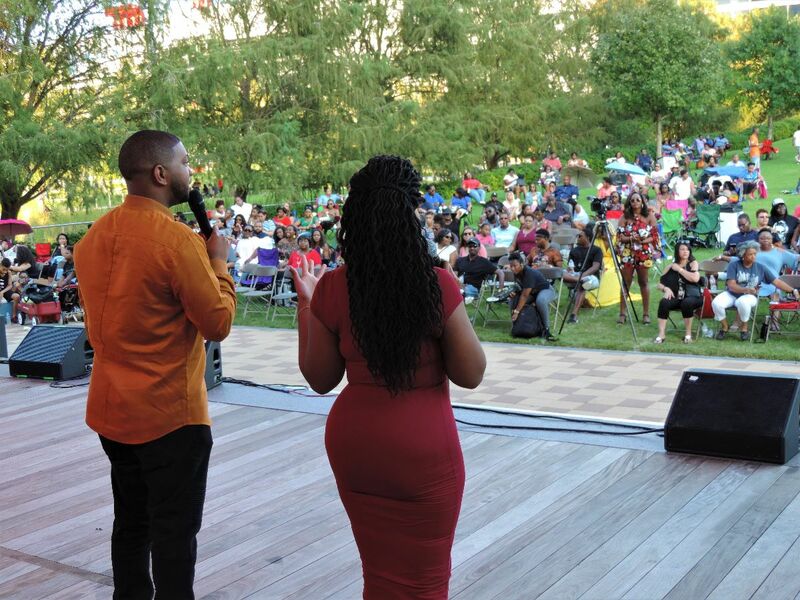 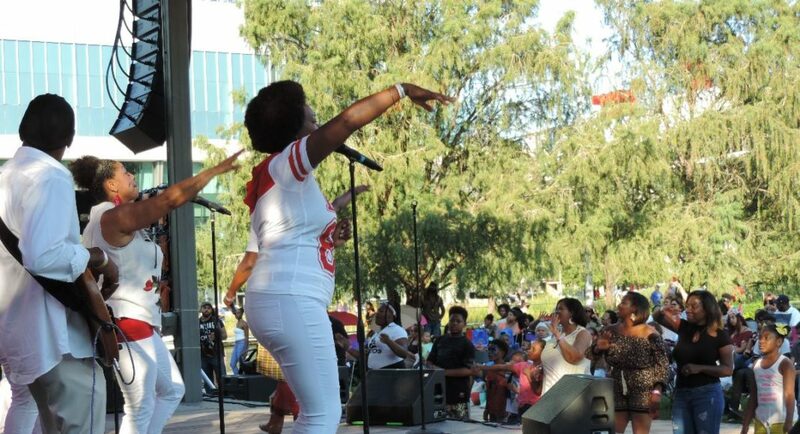 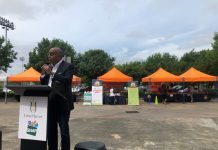 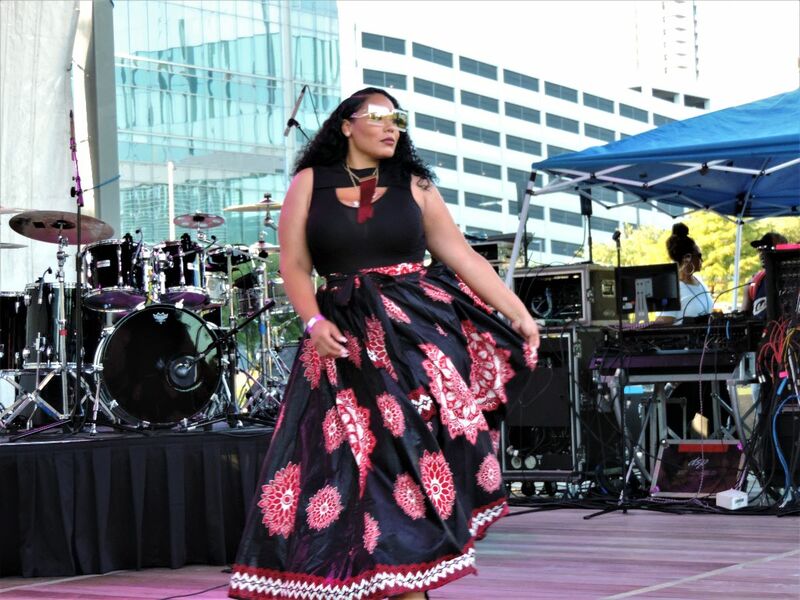 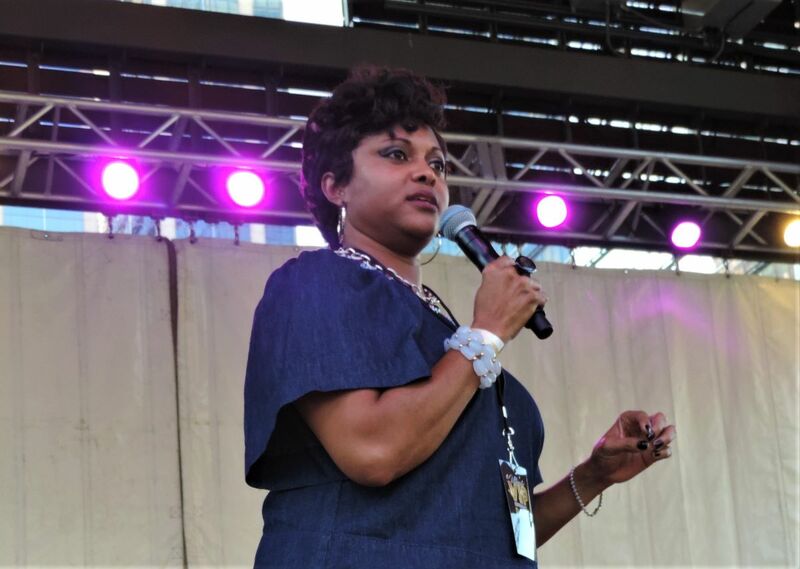 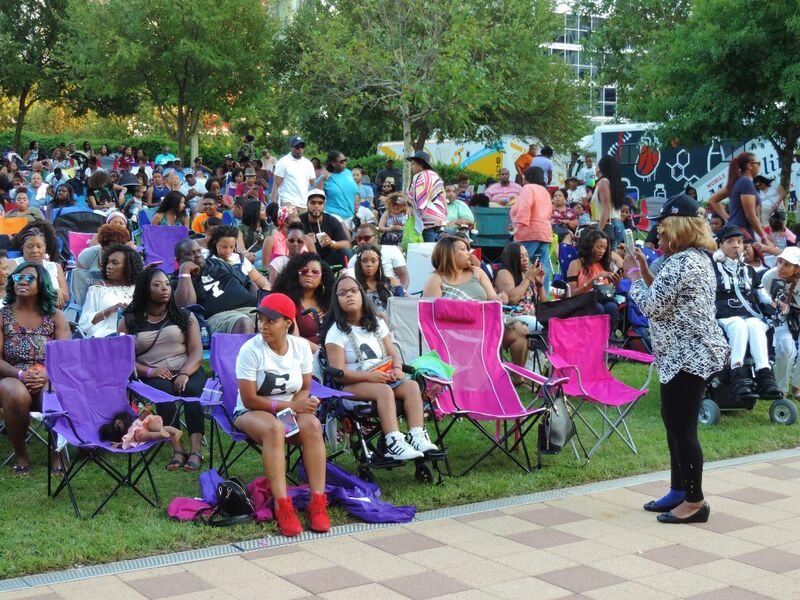 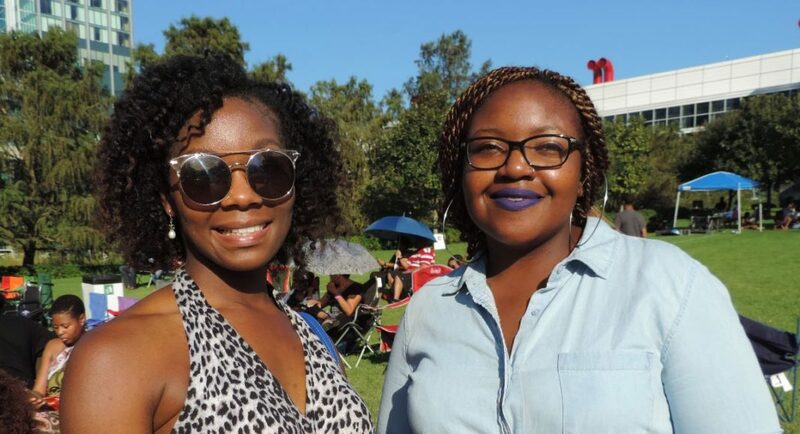 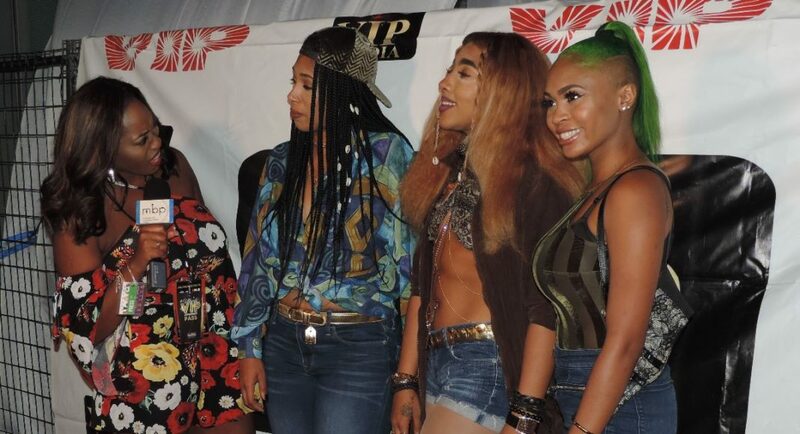 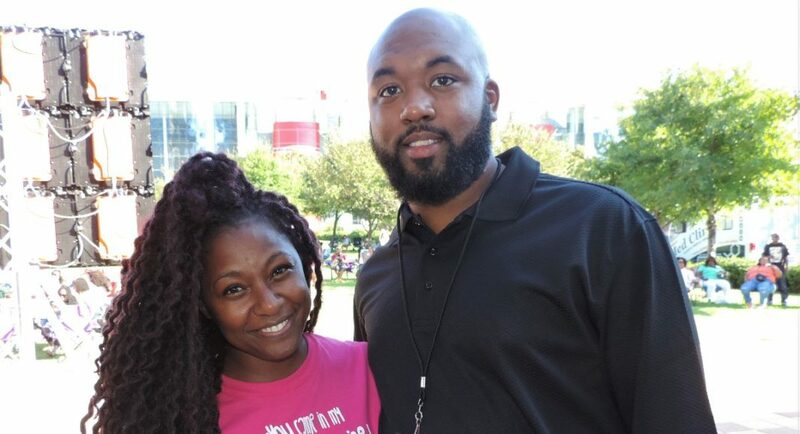 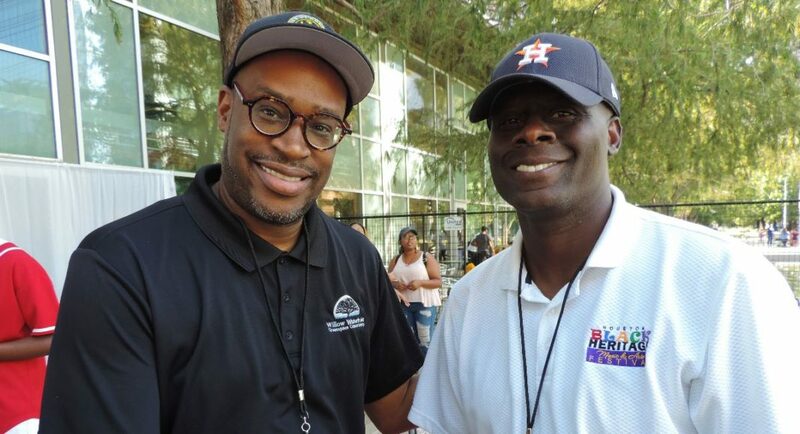 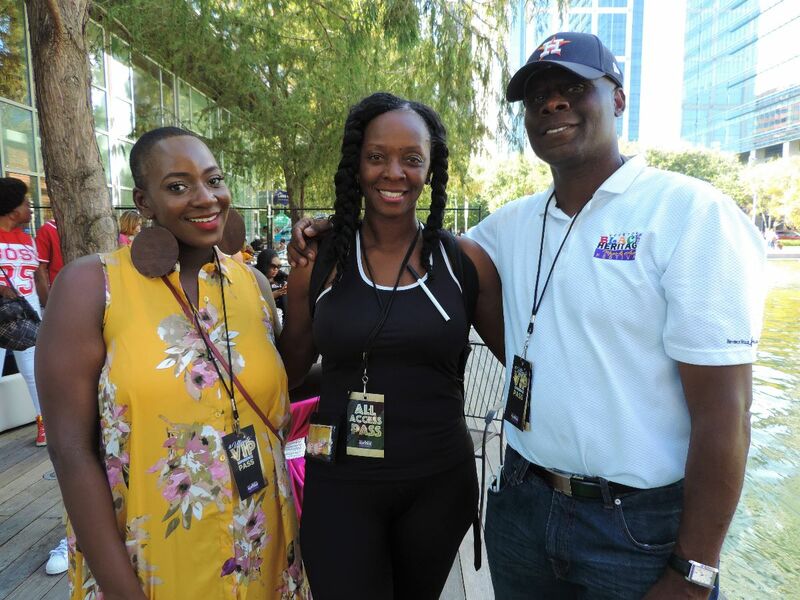 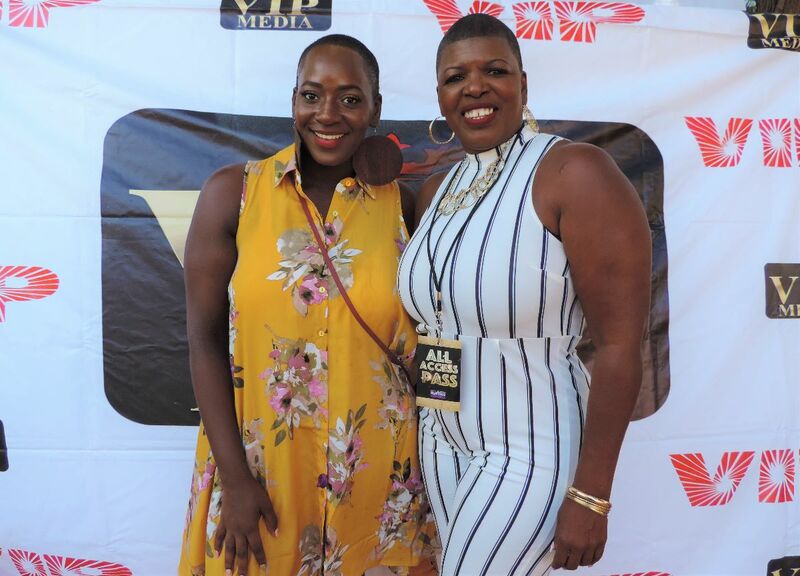 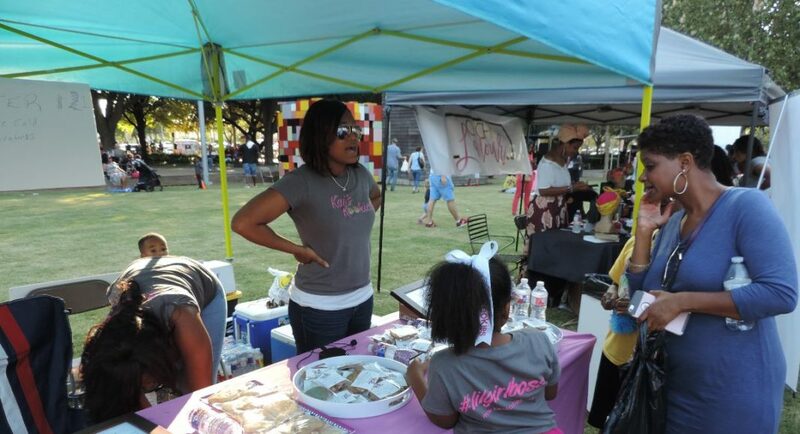 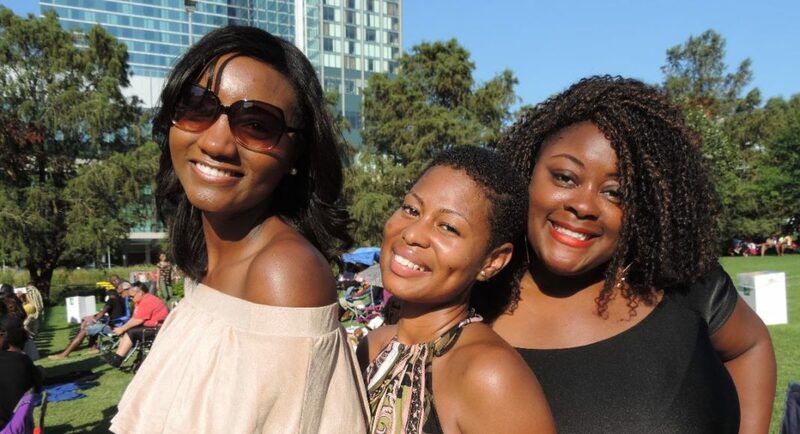 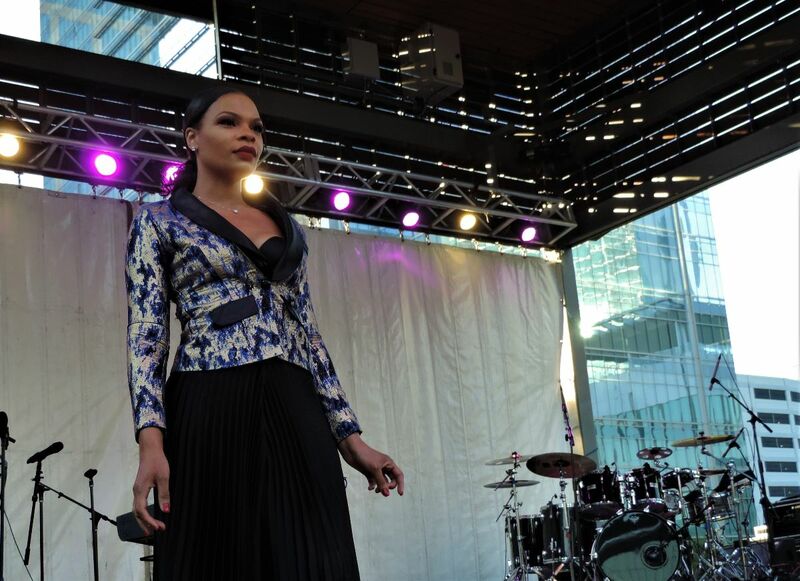 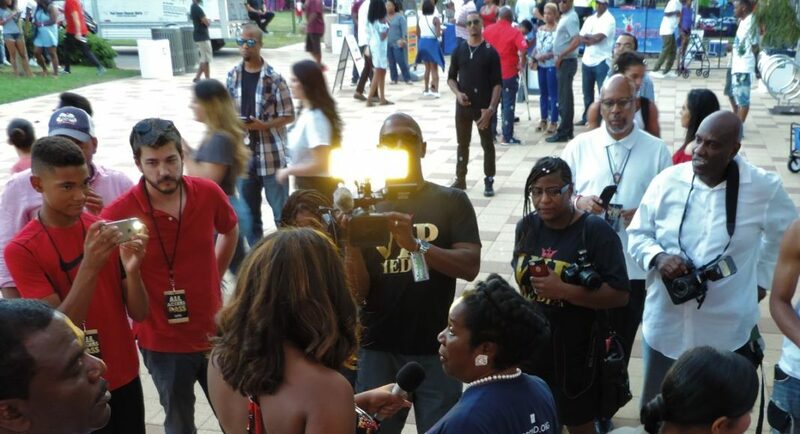 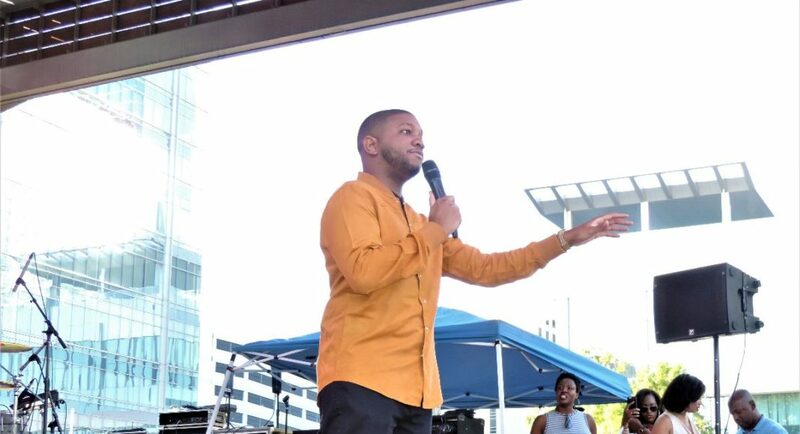 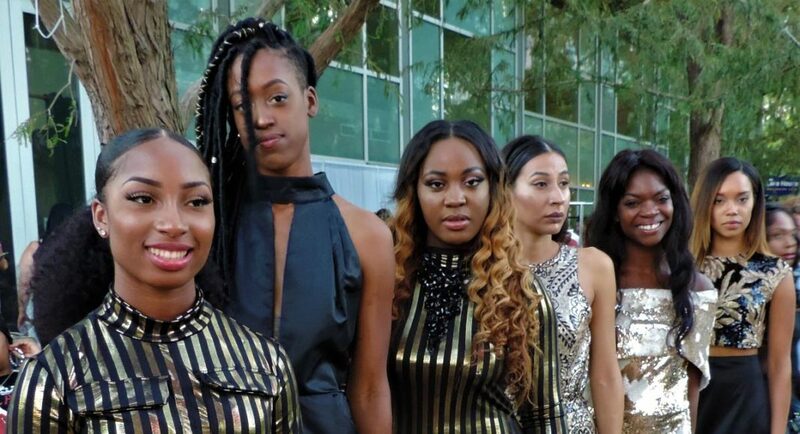 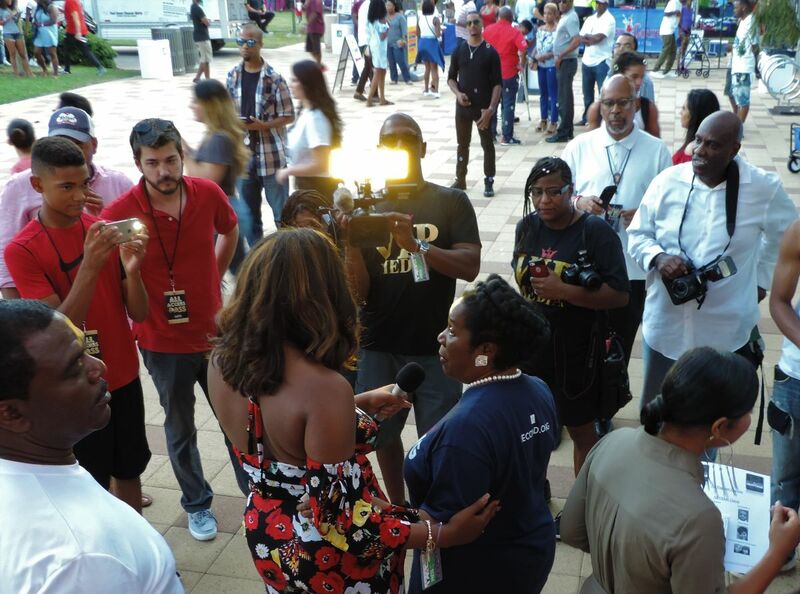 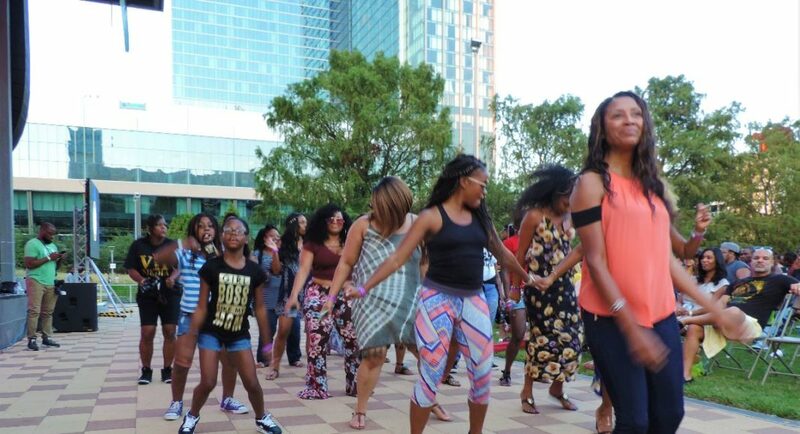 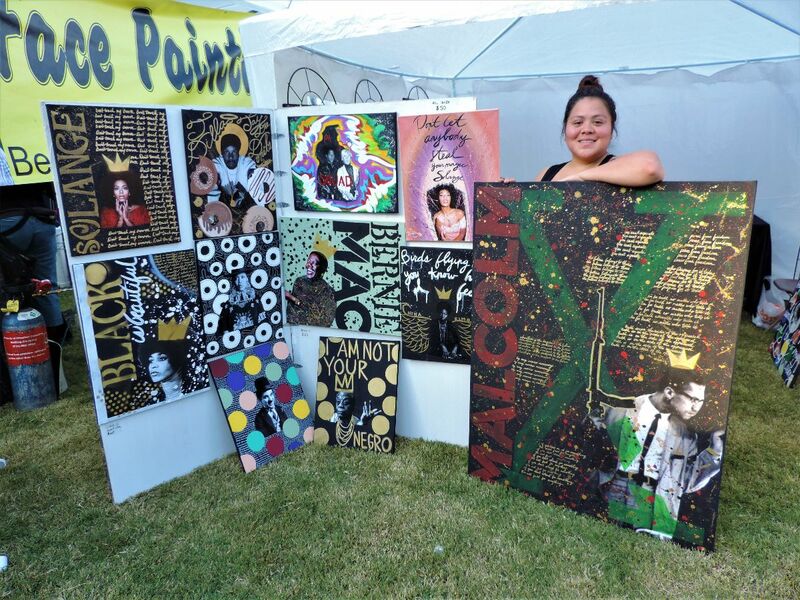 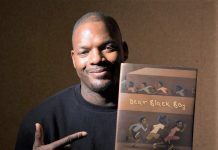 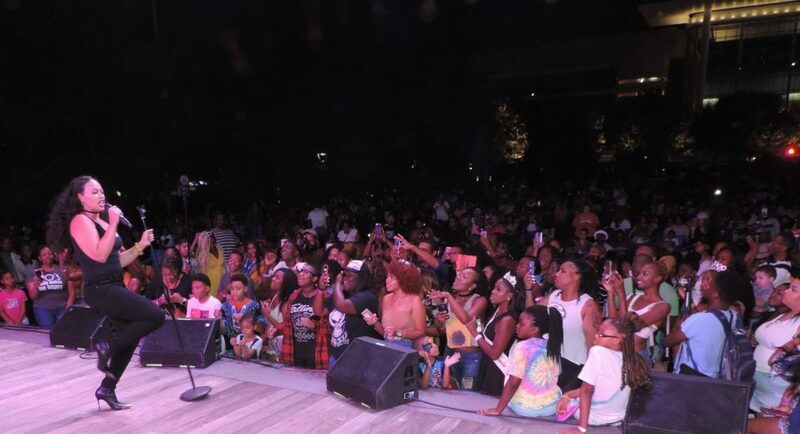 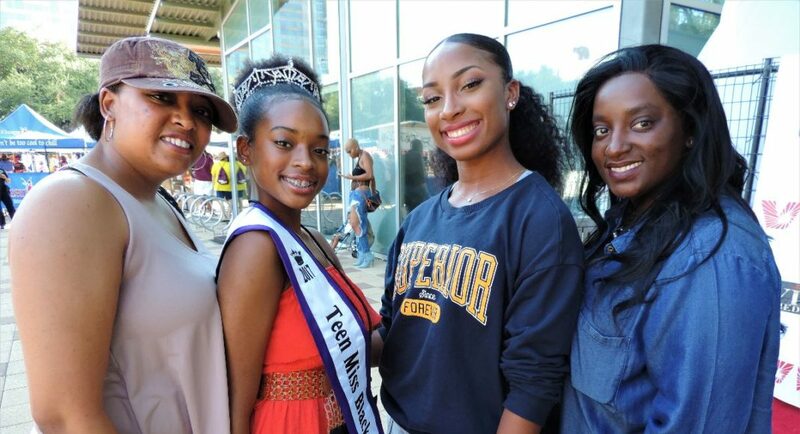 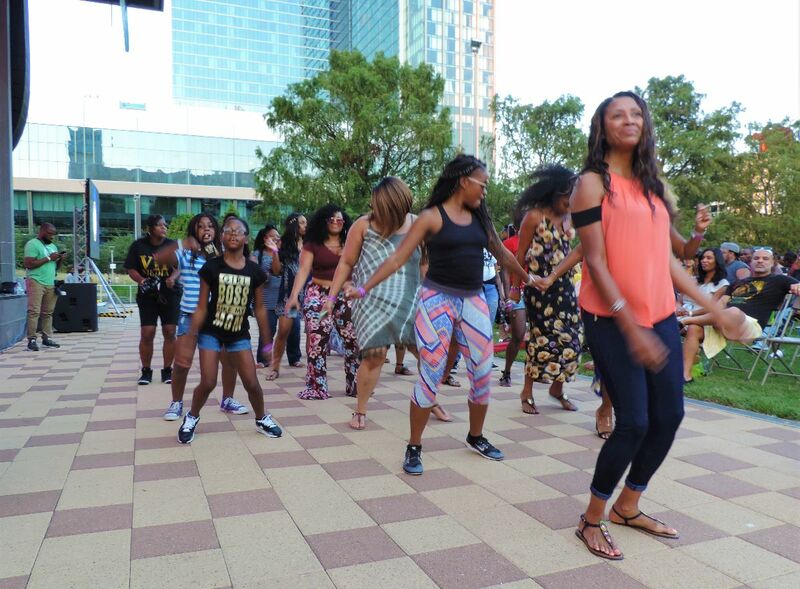 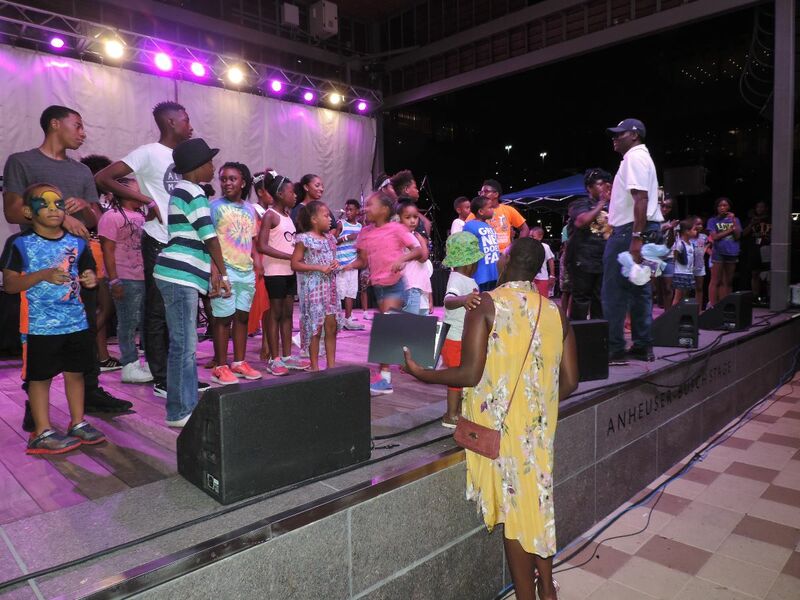 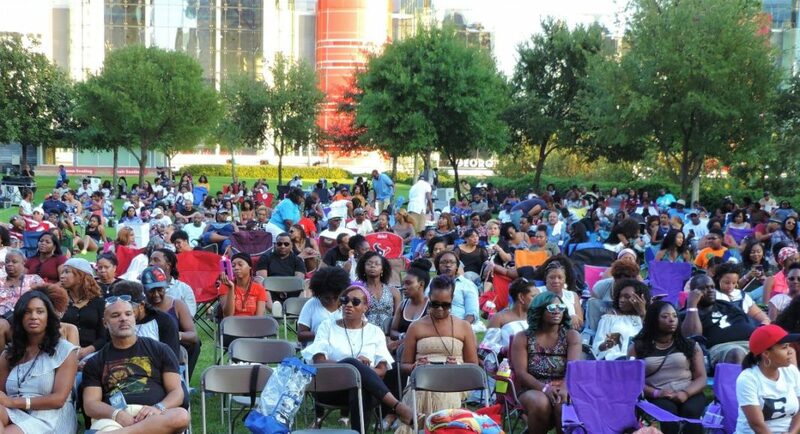 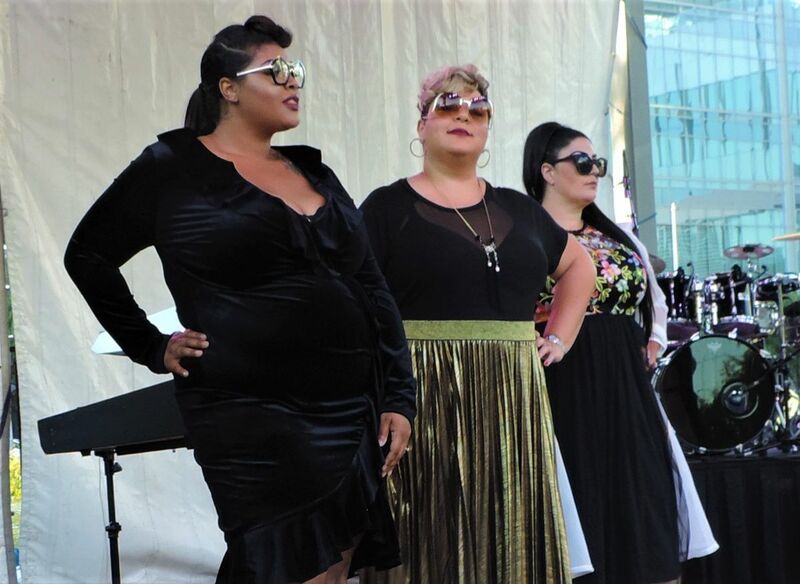 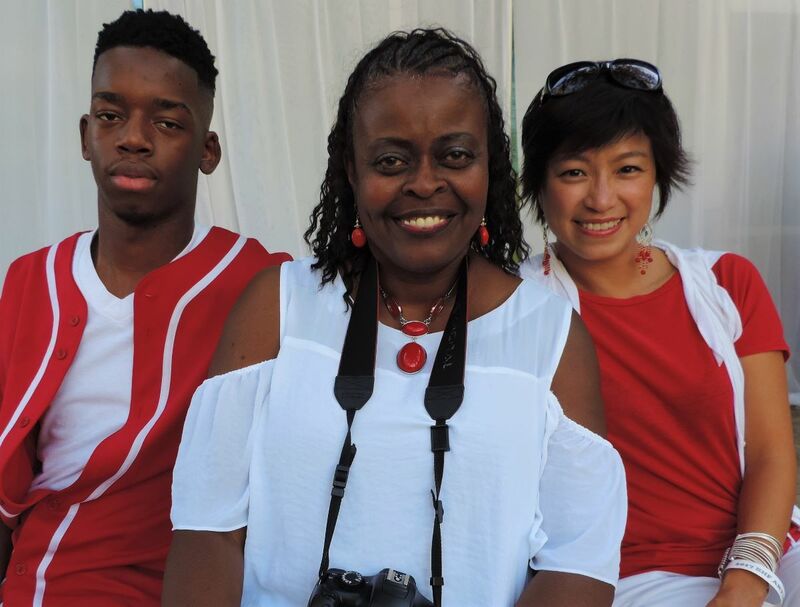 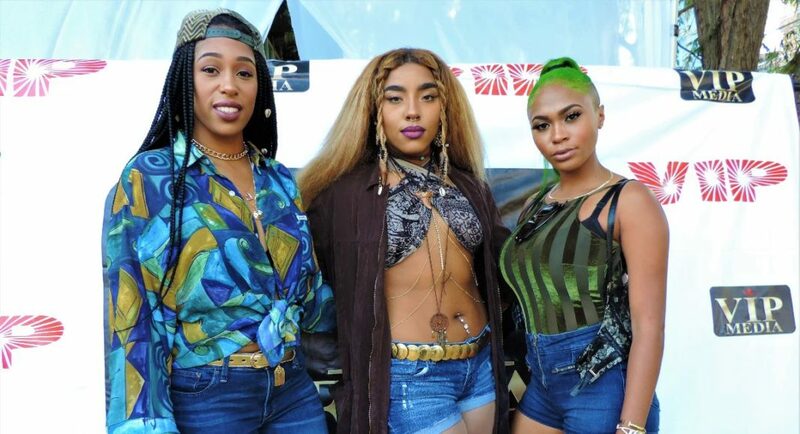 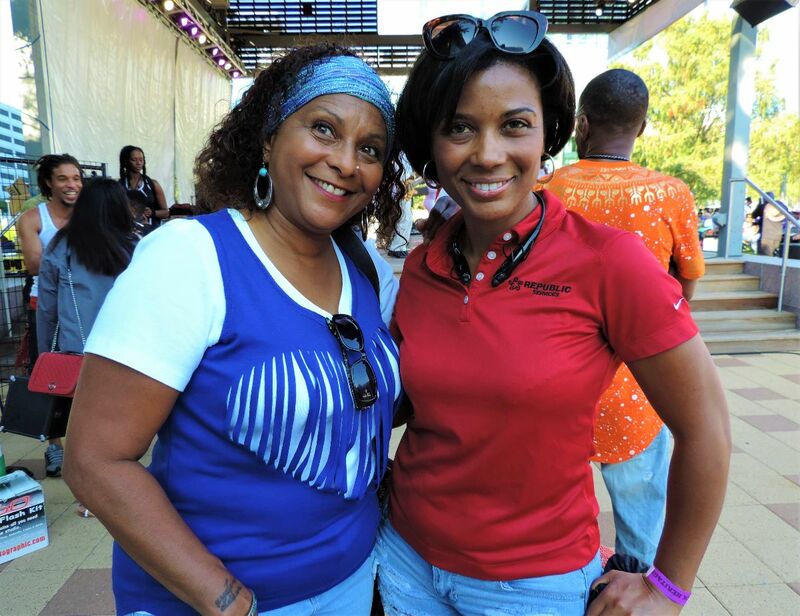 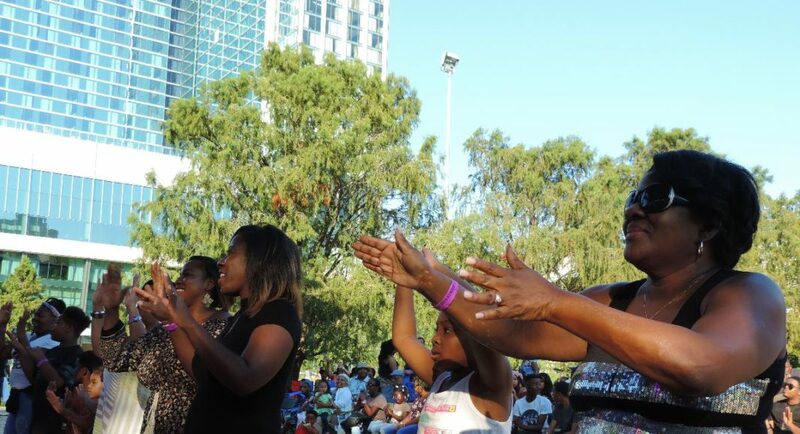 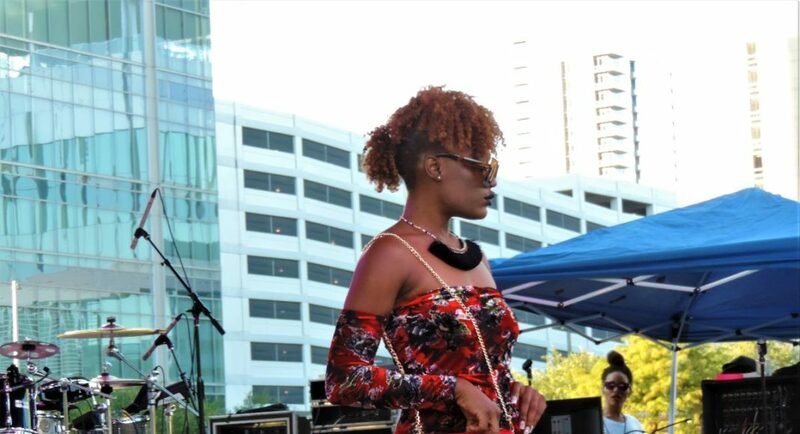 The Foundation for Black Heritage and Culture and Ebony Magazine recently sponsored the 3rd Annual Black Heritage Music & Arts Festival at Discovery Green. 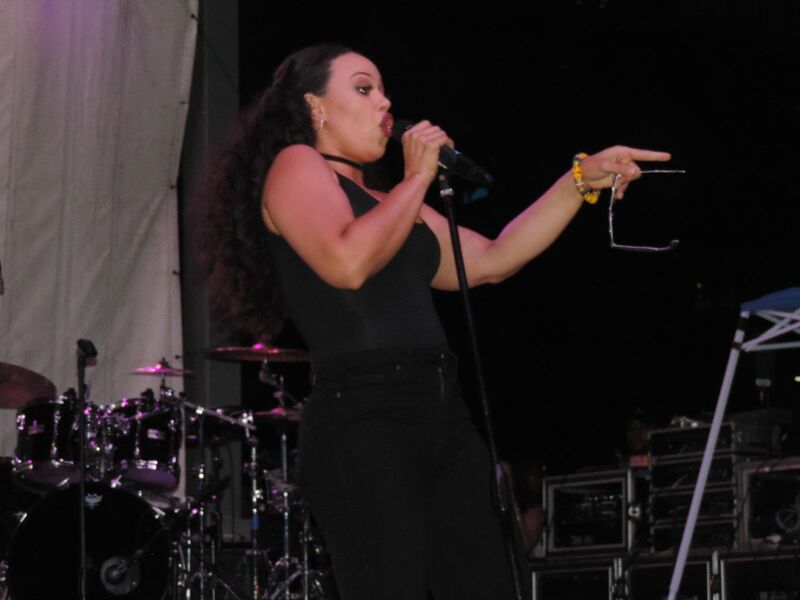 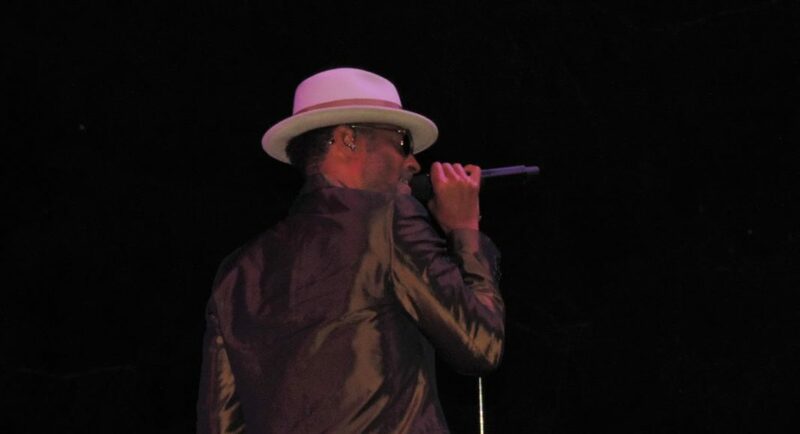 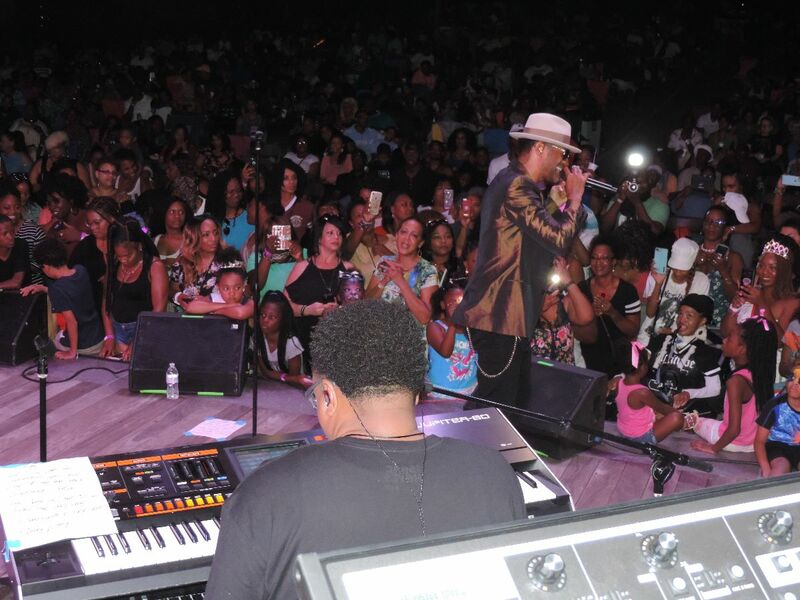 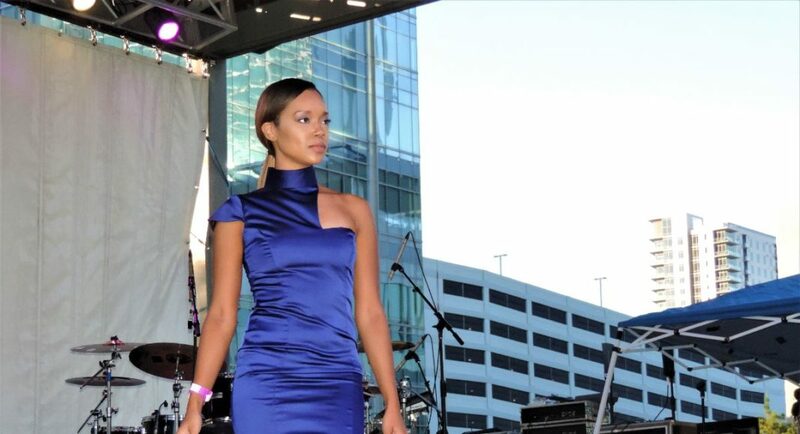 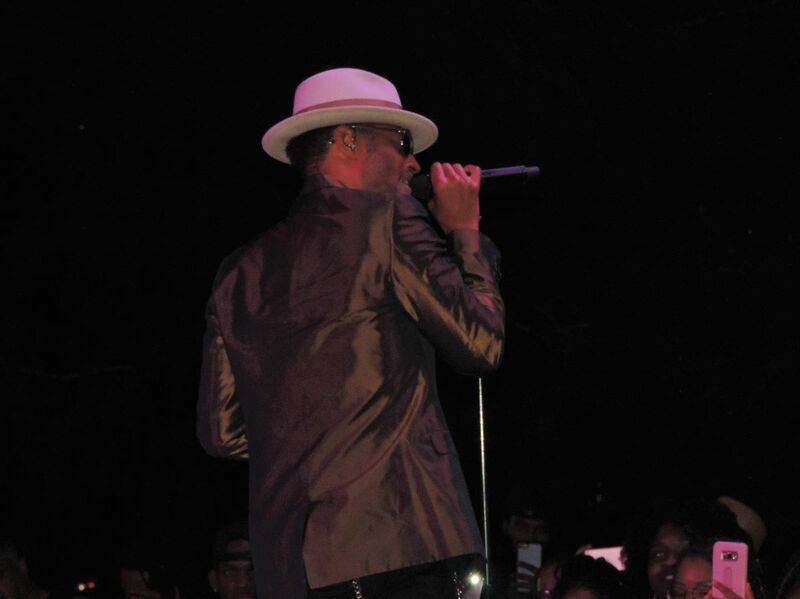 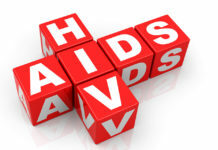 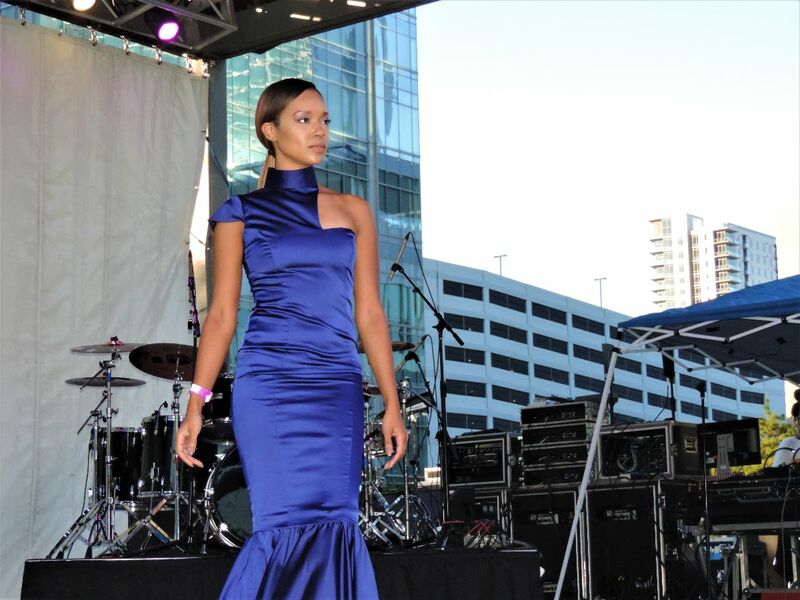 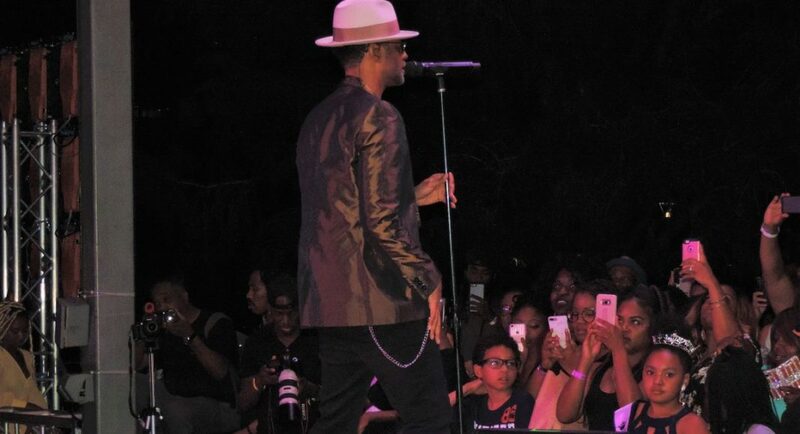 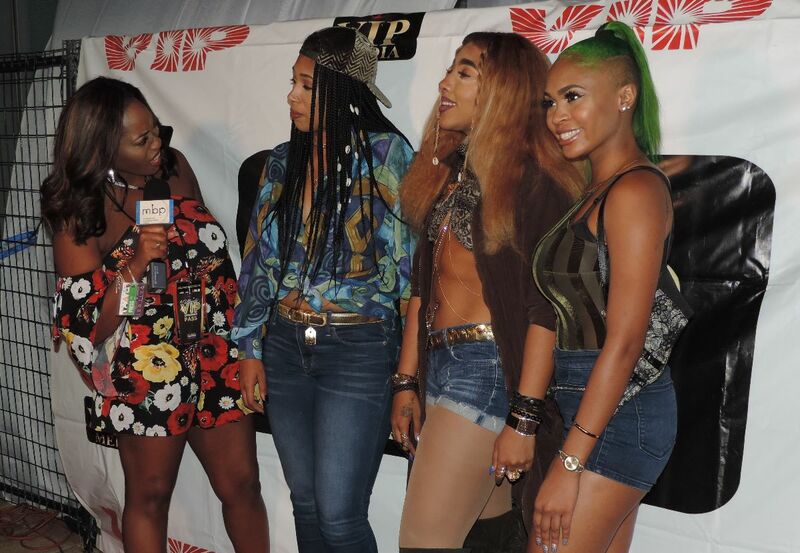 The event was headlined by national recording artists Tamia, Eric Benet and Elle Varner. 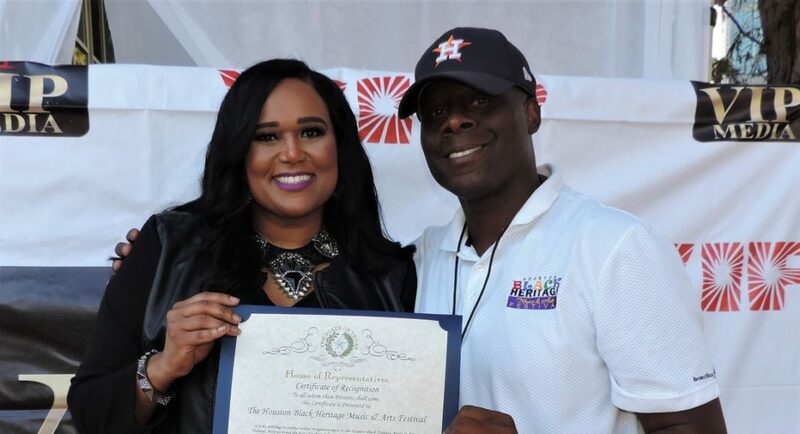 Several individuals were honored for their community impact, including Mayor Sylvester Turner; Willard Jackson, Ebony Magazine; Darian Ward, City of Houston; Velma Trayham, ThinkZILLA PR & Consulting; Larry Johnson, KTSU; Percy Creuzot III, Frenchy’s; Daryl King, Principle Partnering Group; Isiah Carey, Fox 26 News; and Larry Green, Houston City Council. 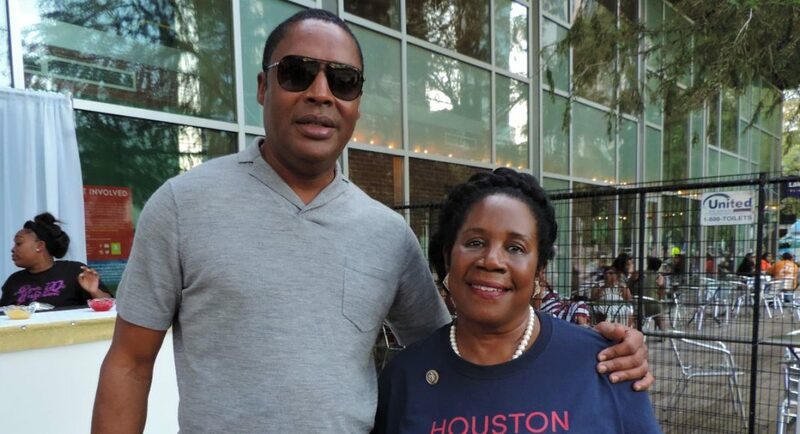 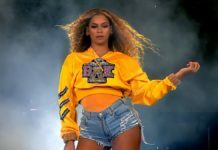 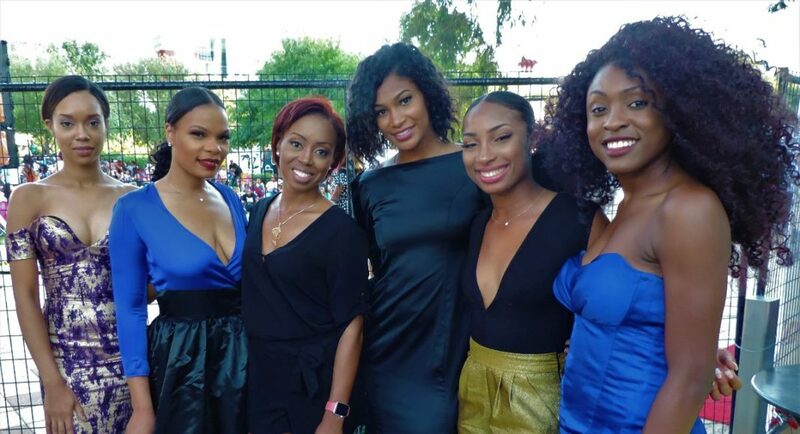 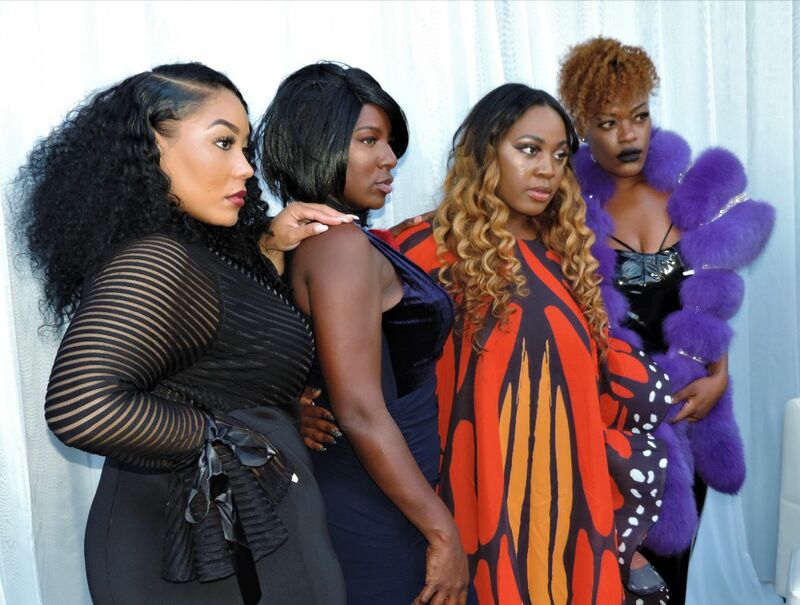 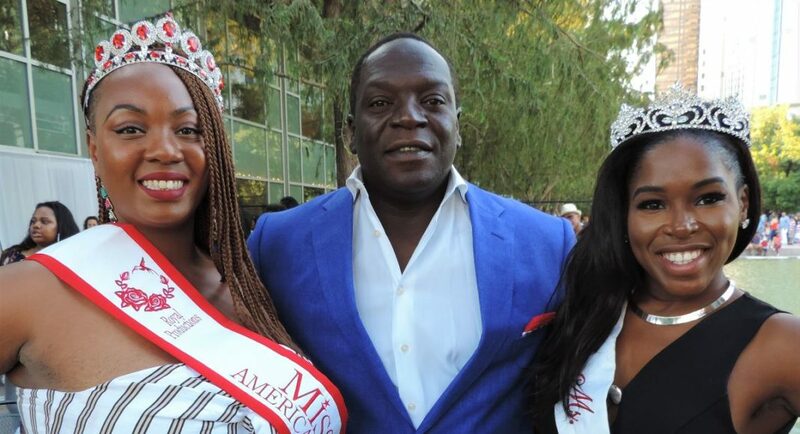 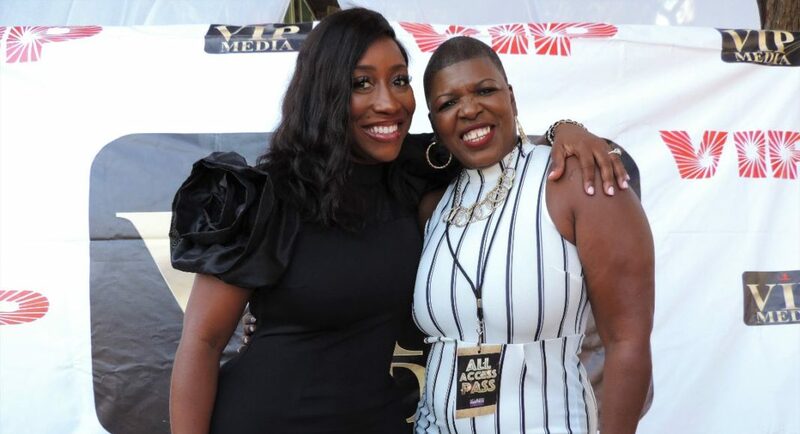 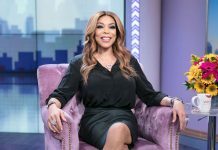 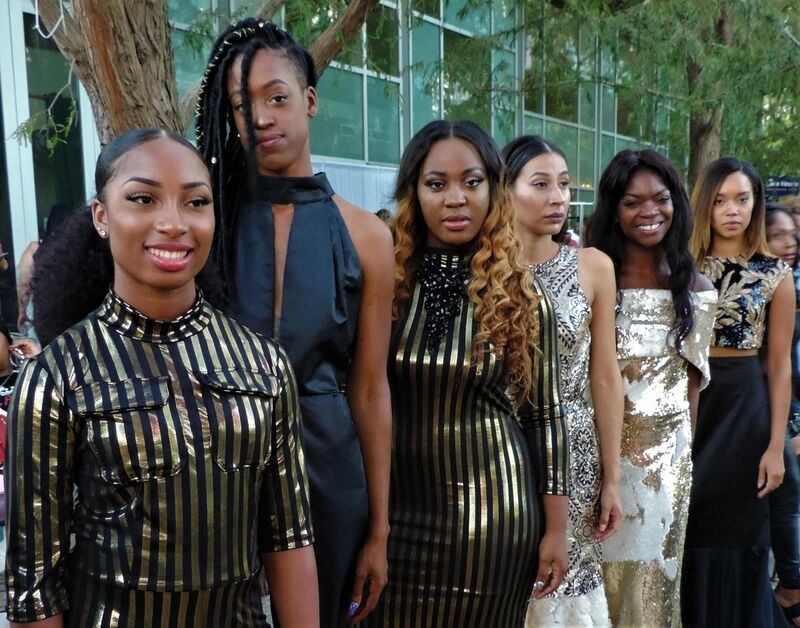 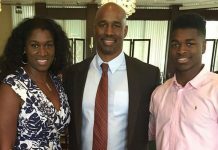 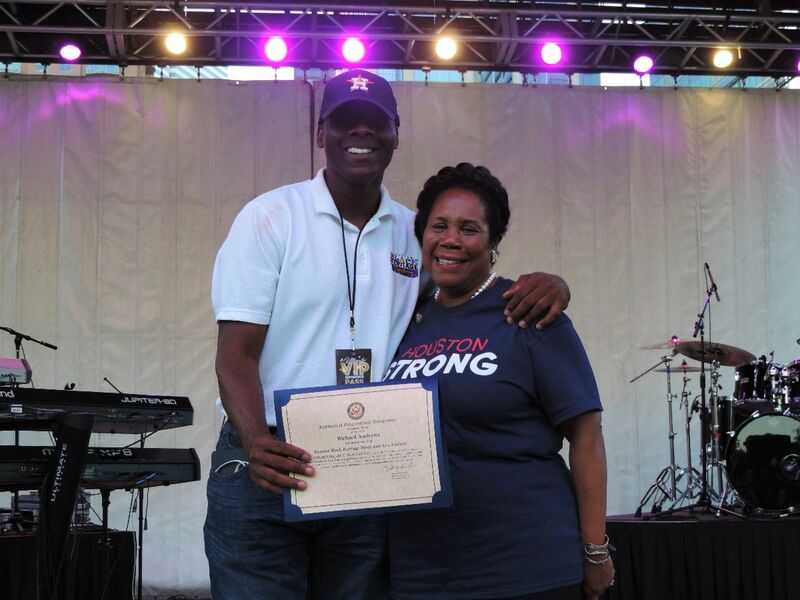 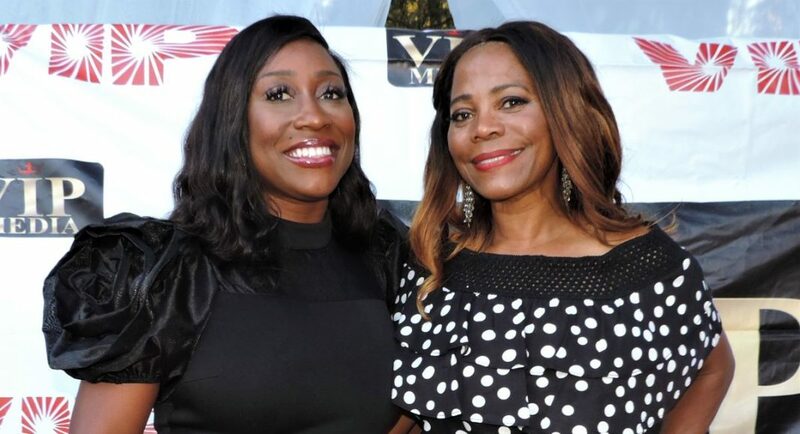 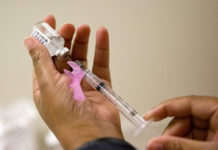 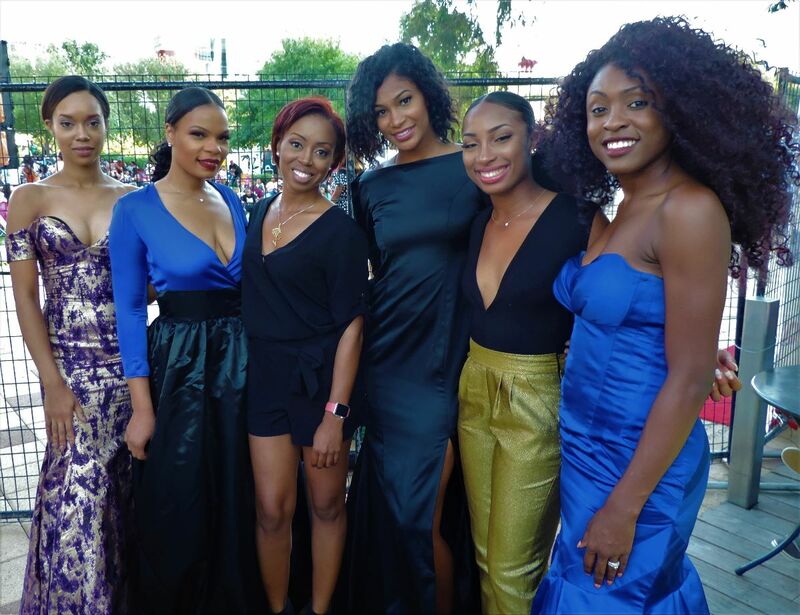 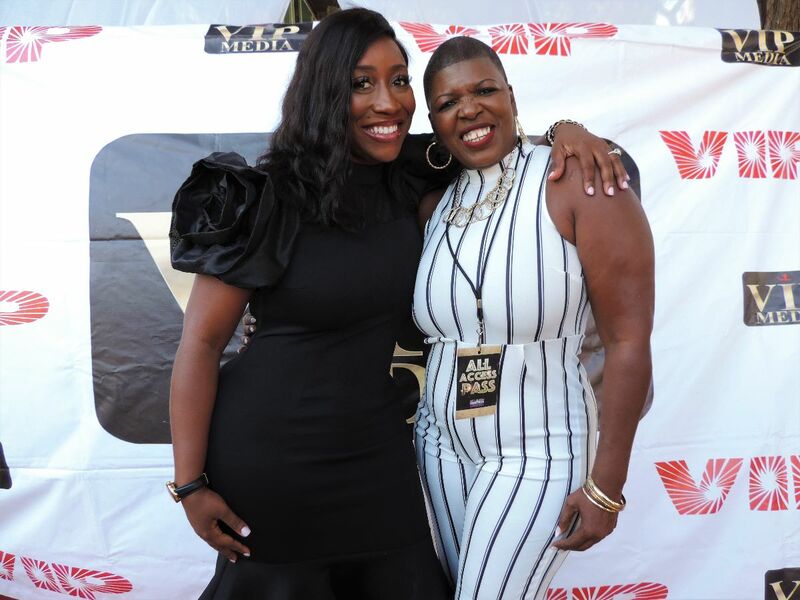 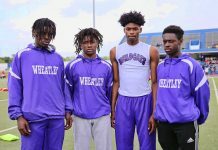 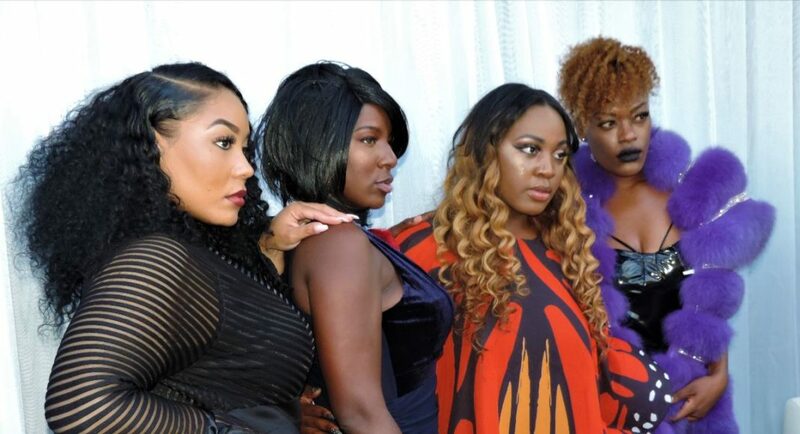 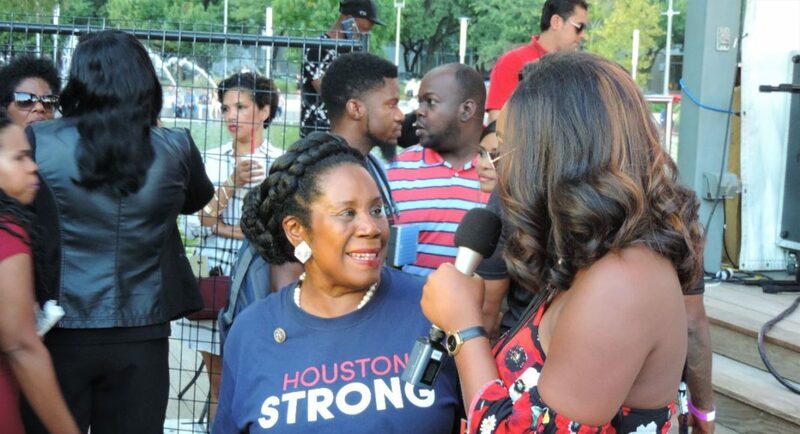 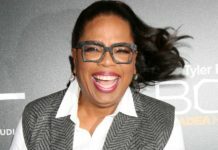 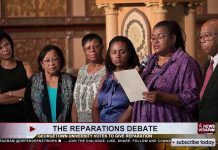 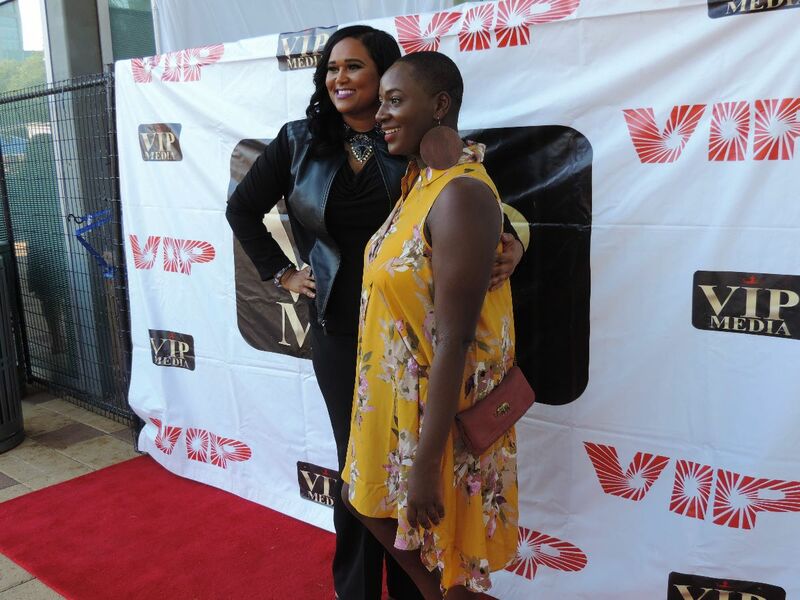 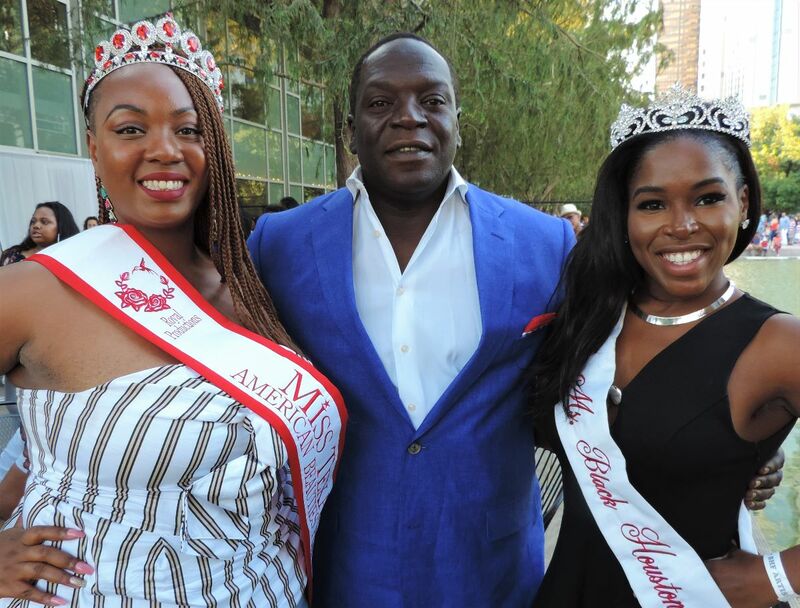 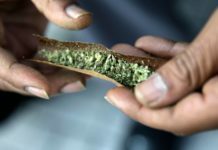 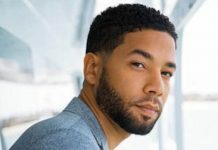 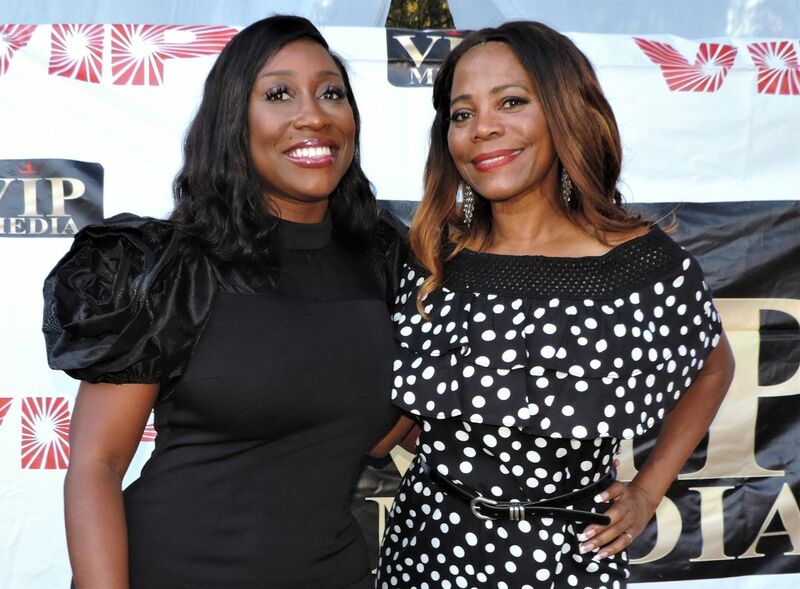 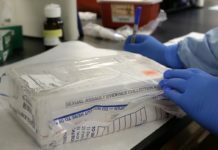 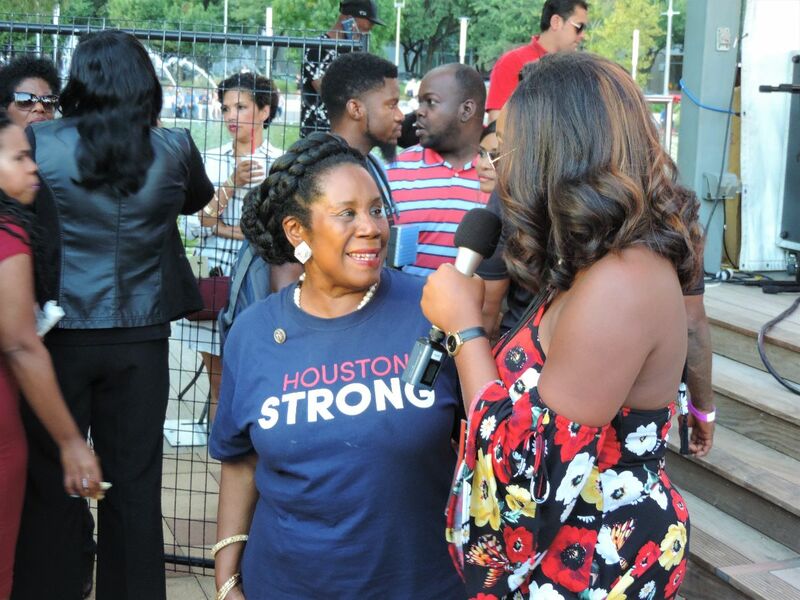 Other attendees included Day Edwards, Nell Douglas, Mathew Knowles’ group Blush, Ebony’s Linda Johnson-Rice and Keith Smith, State Rep Shawn Thierry, Congresswoman Sheila Jackson Lee and more.